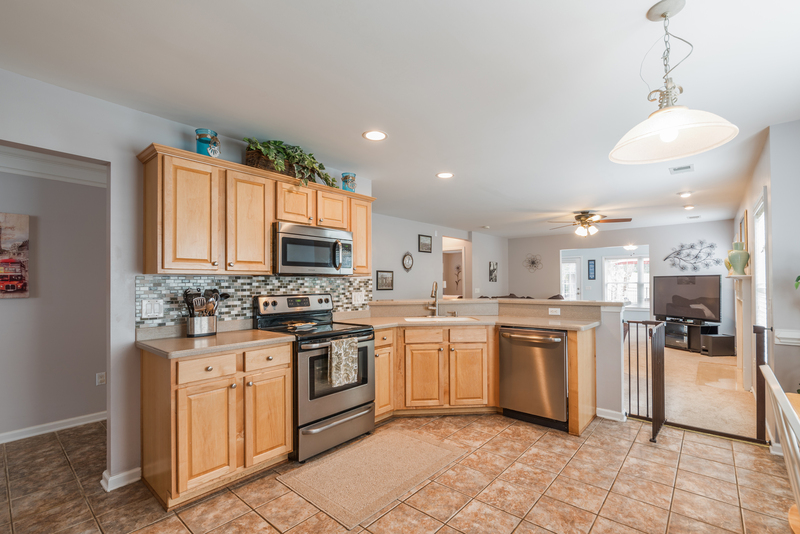 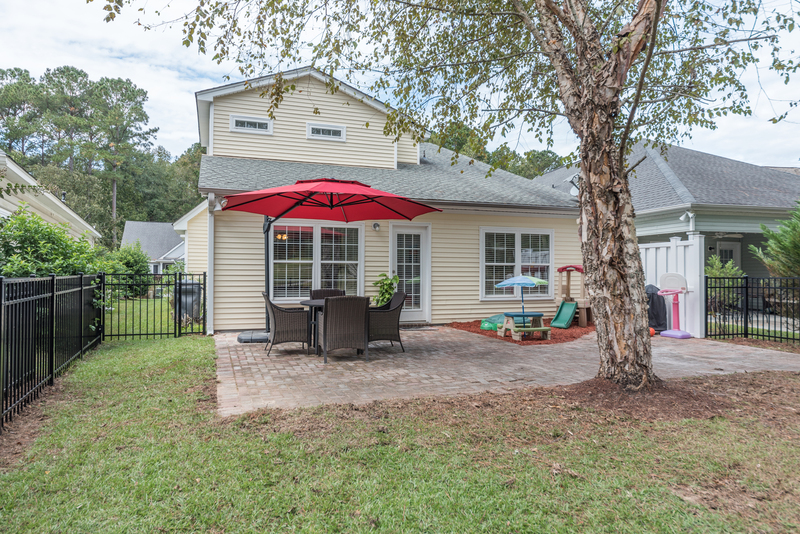 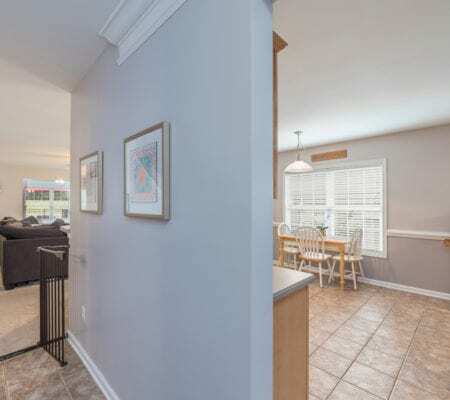 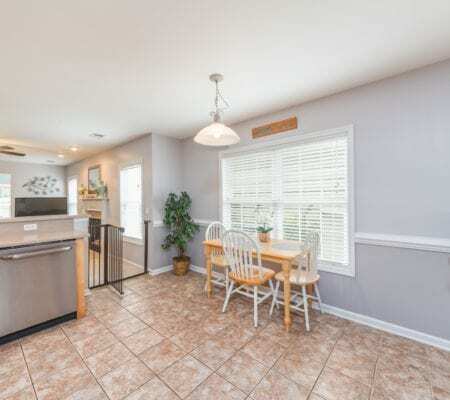 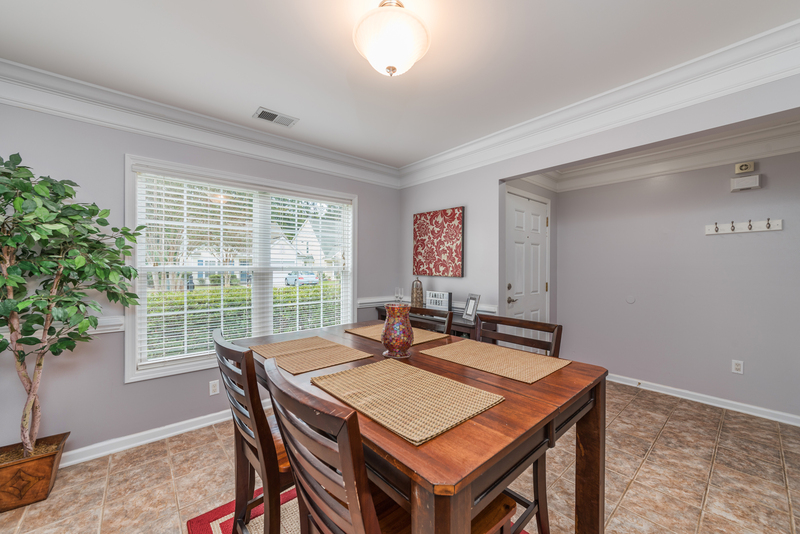 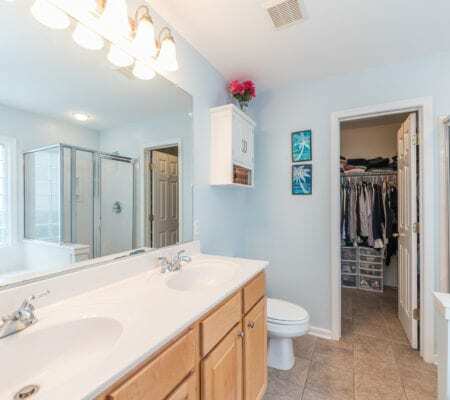 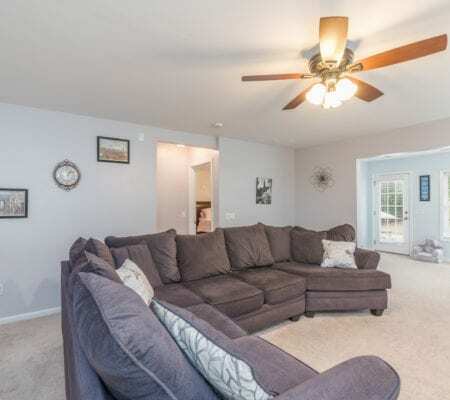 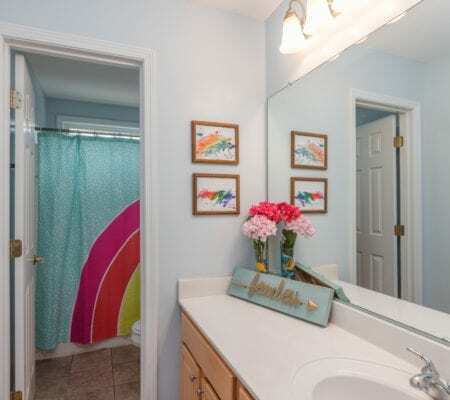 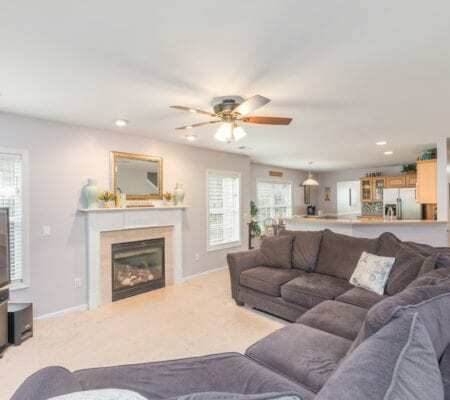 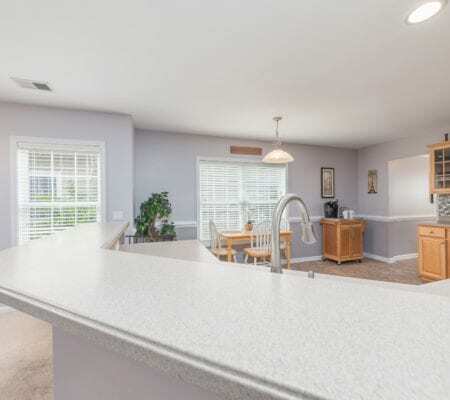 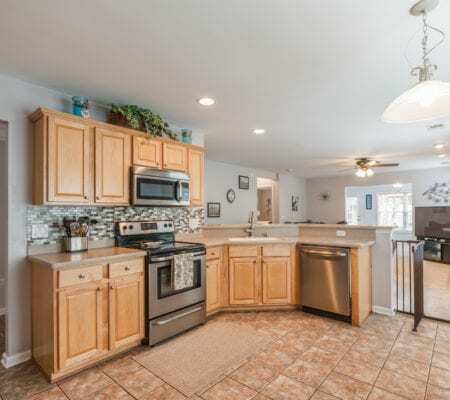 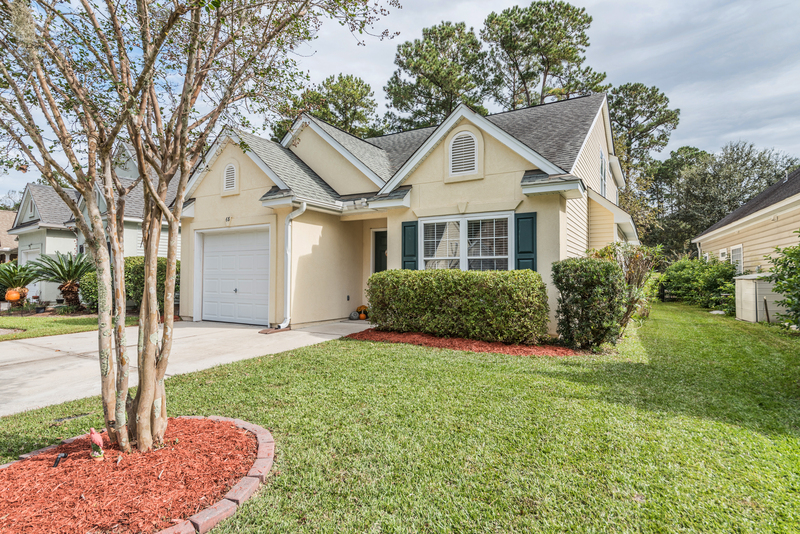 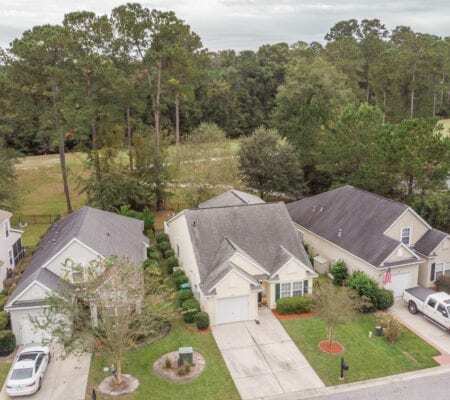 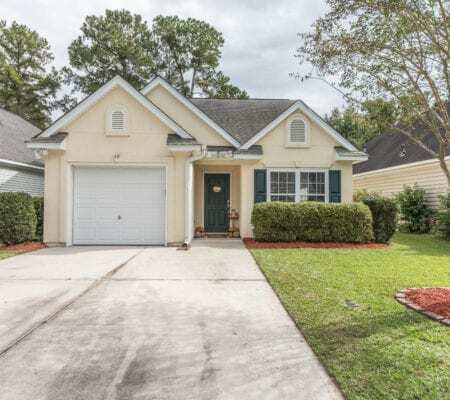 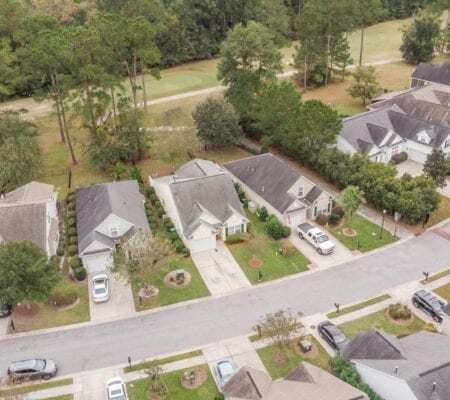 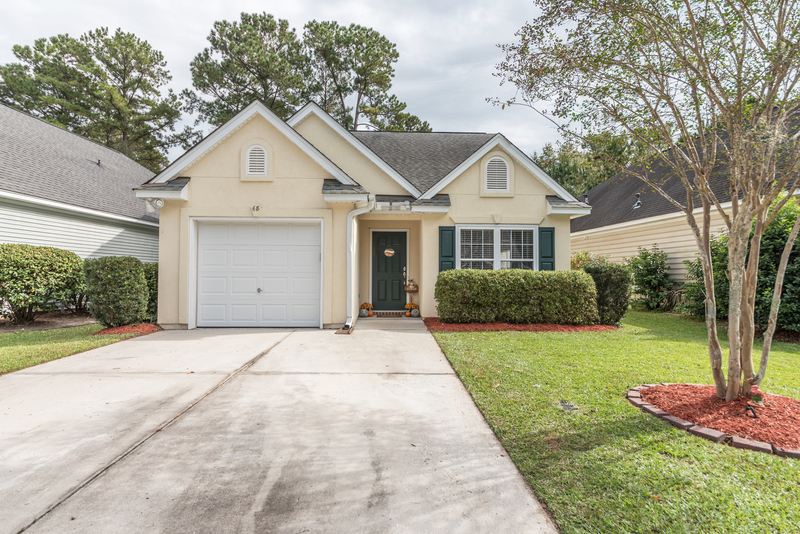 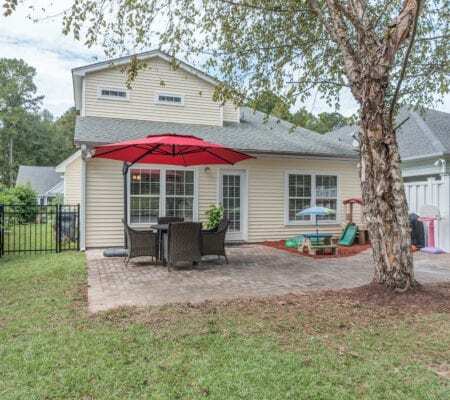 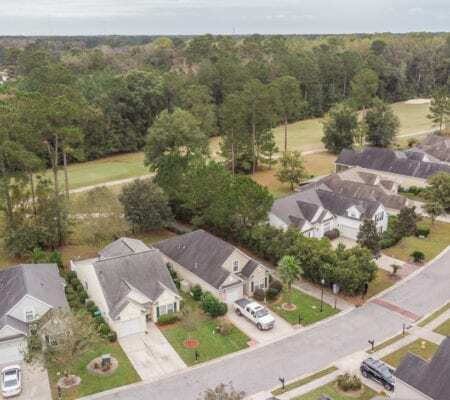 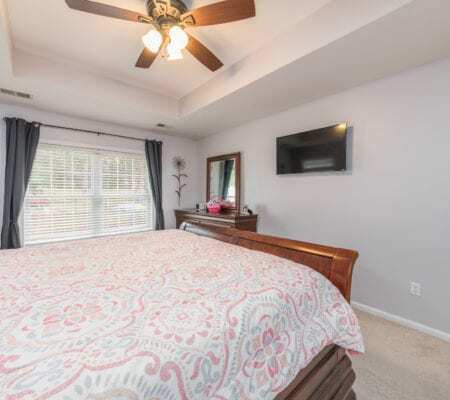 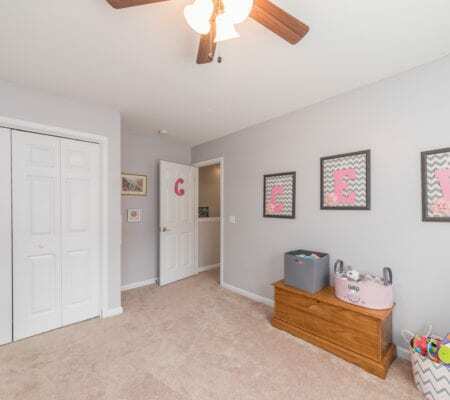 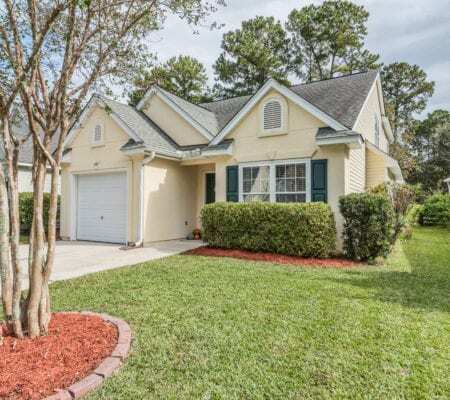 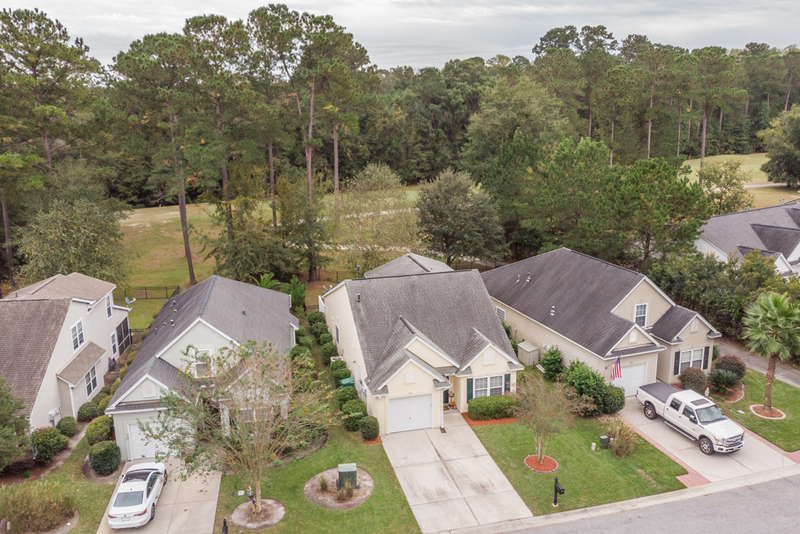 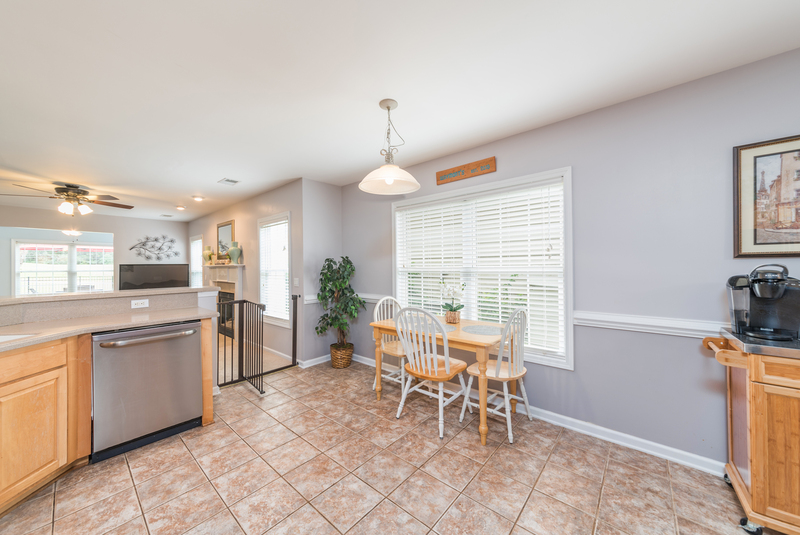 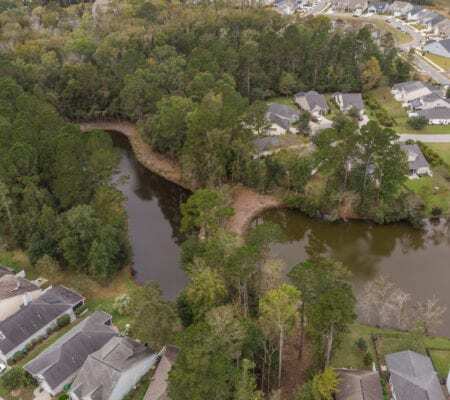 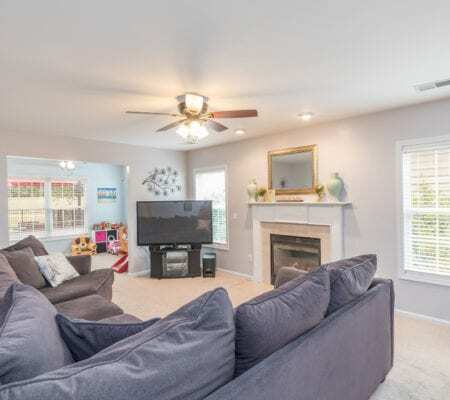 Move-in ready home features an eat-in kitchen with stainless steel appliances, formal dining room, open great room, 1st floor master suite, tile & hardwood floors throughout main level (under carpet). 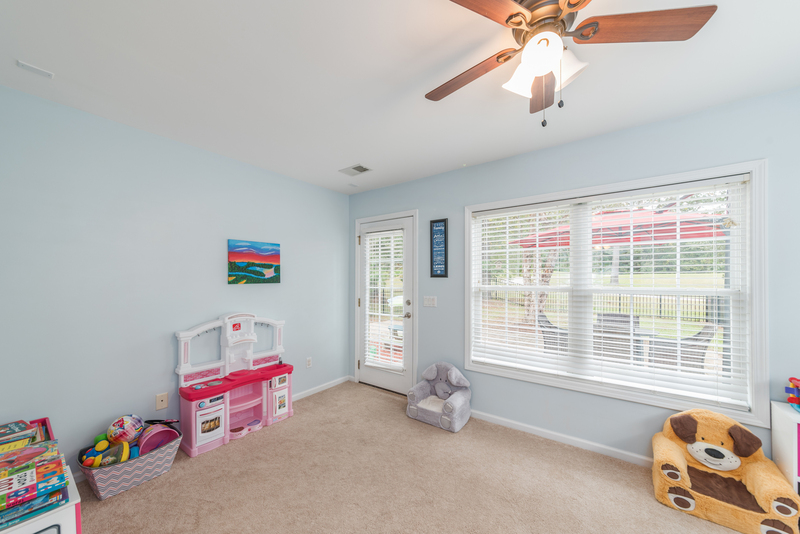 The ONLY Azalea model on the market with a bonus space— light & bright Carolina Room would make perfect sitting room, office, play room, or library. 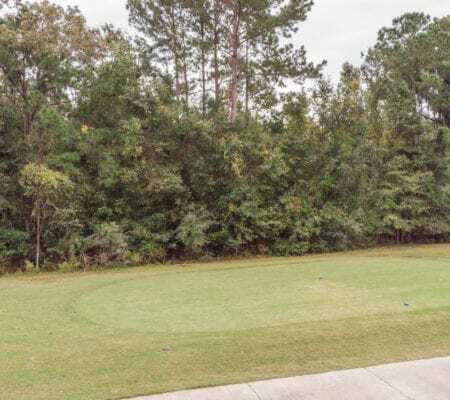 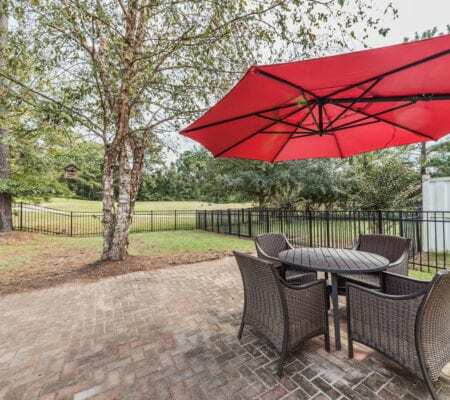 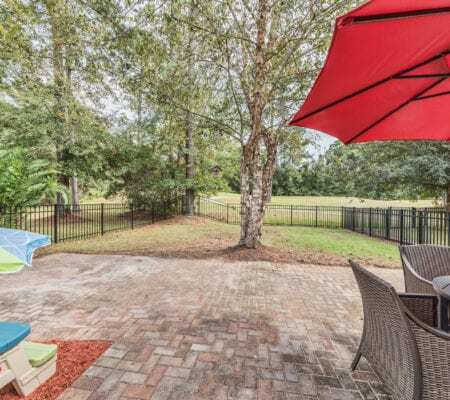 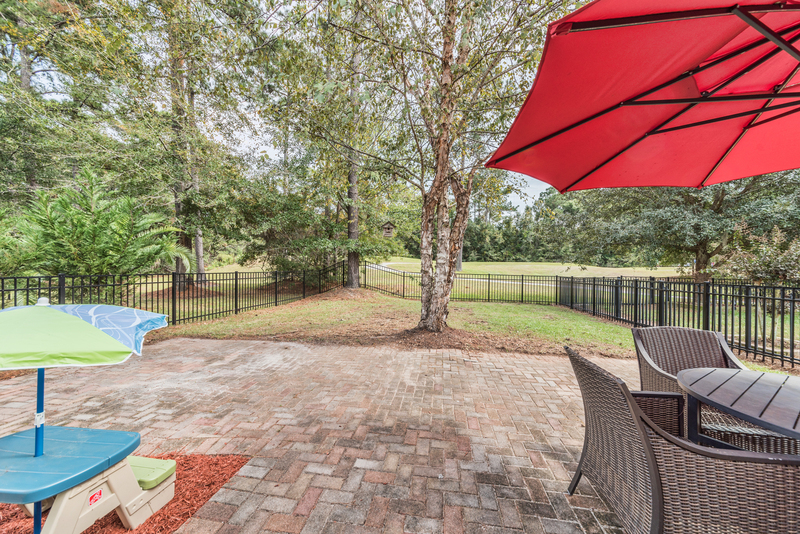 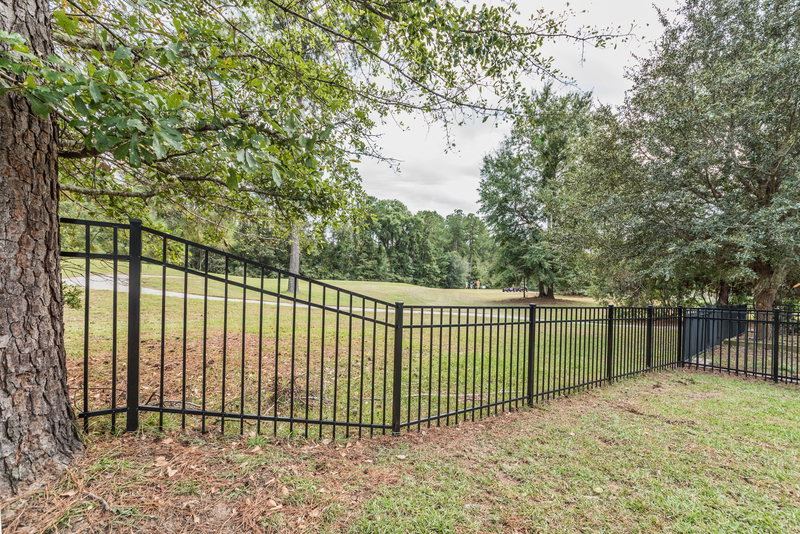 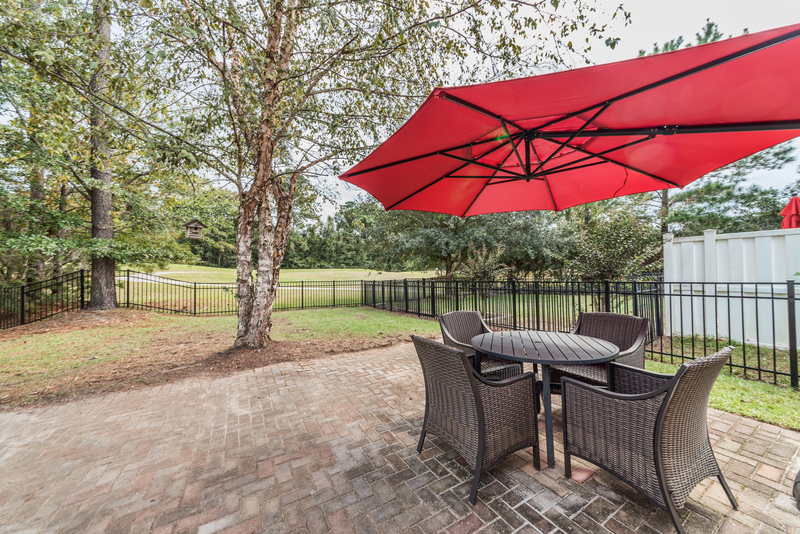 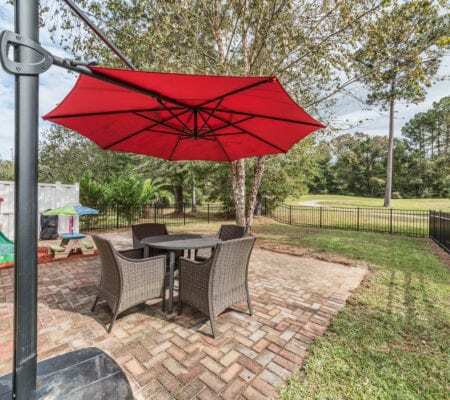 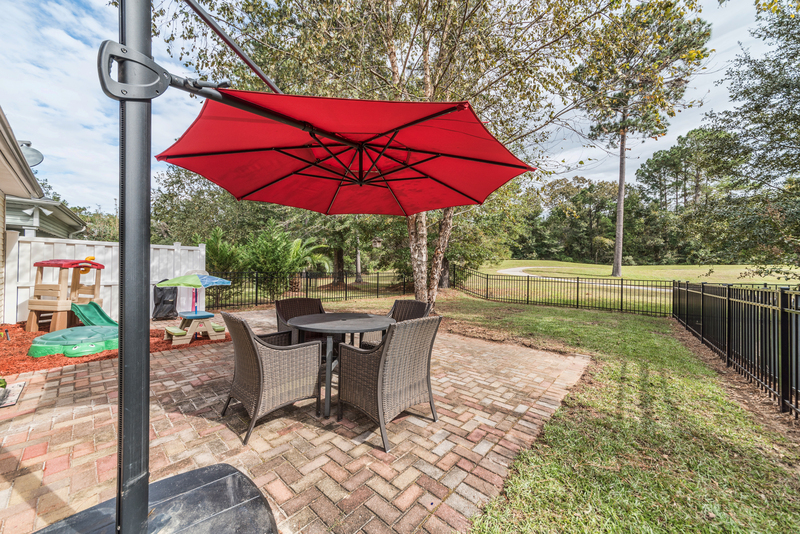 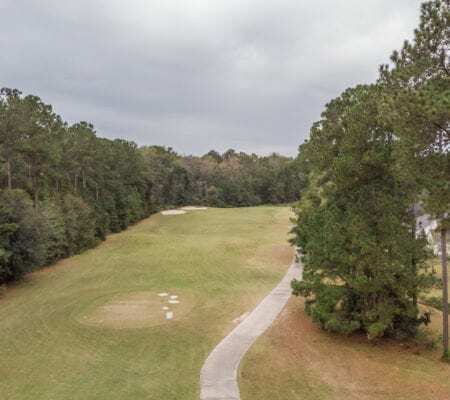 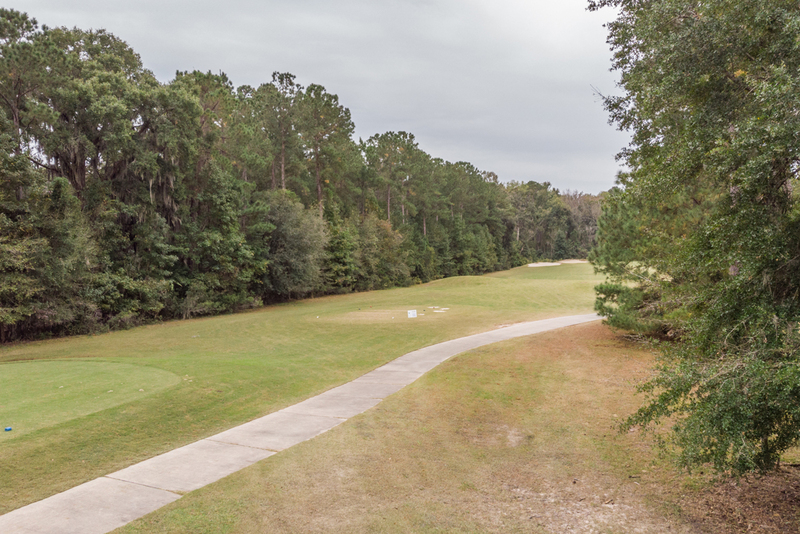 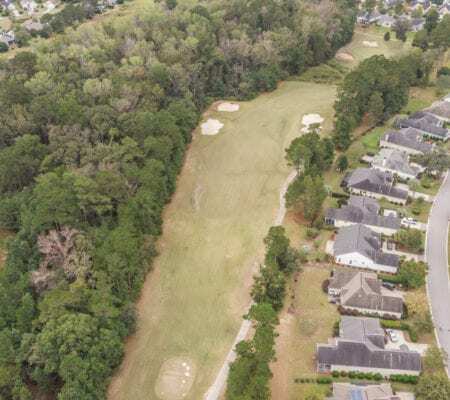 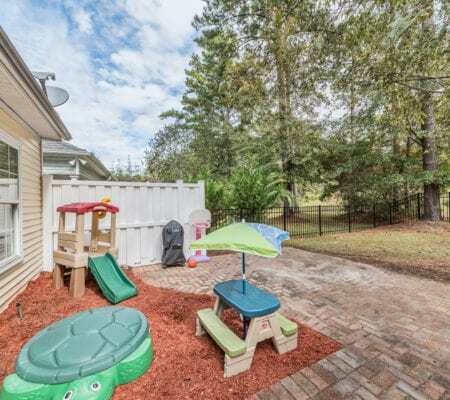 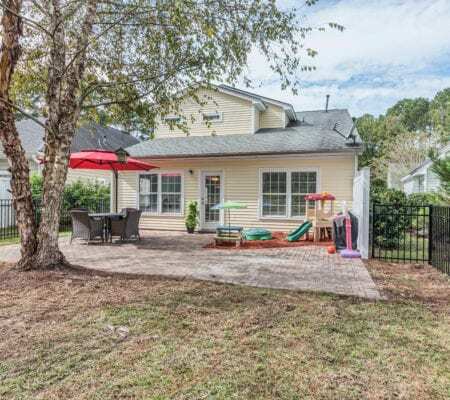 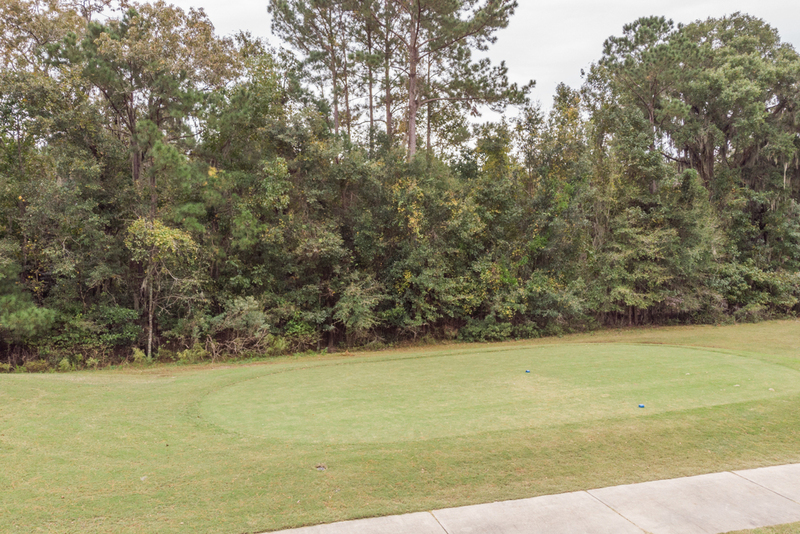 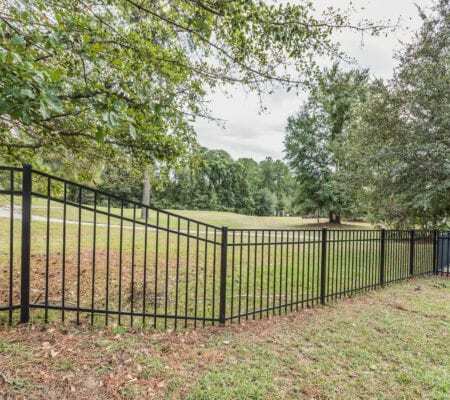 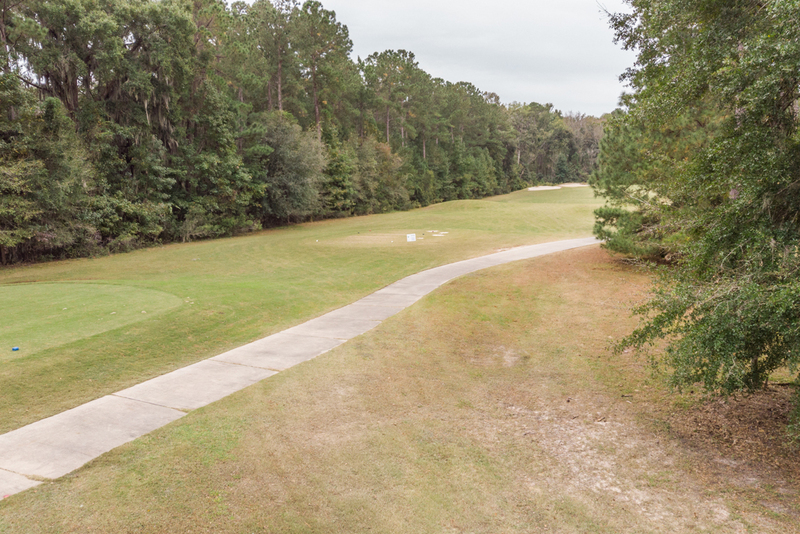 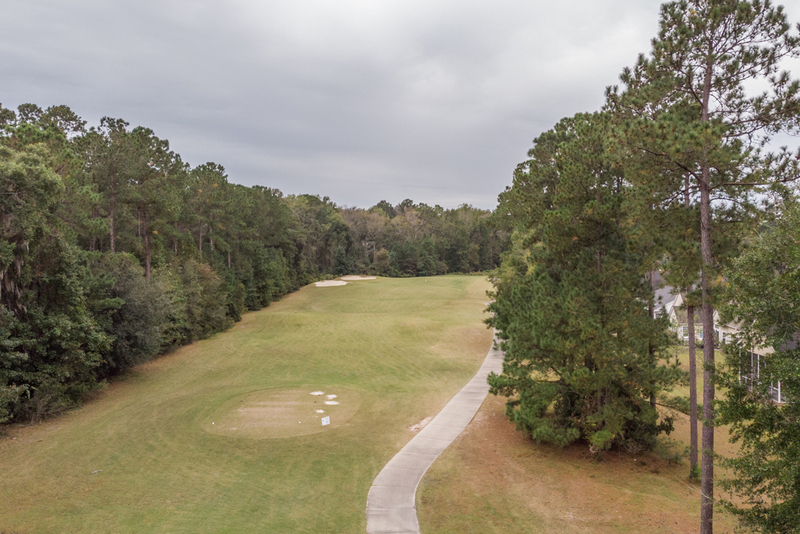 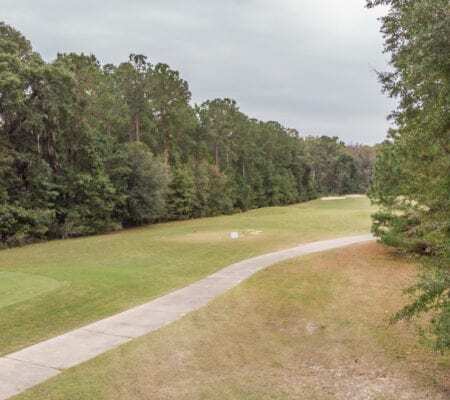 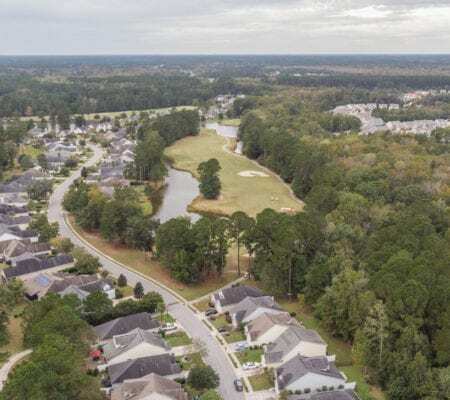 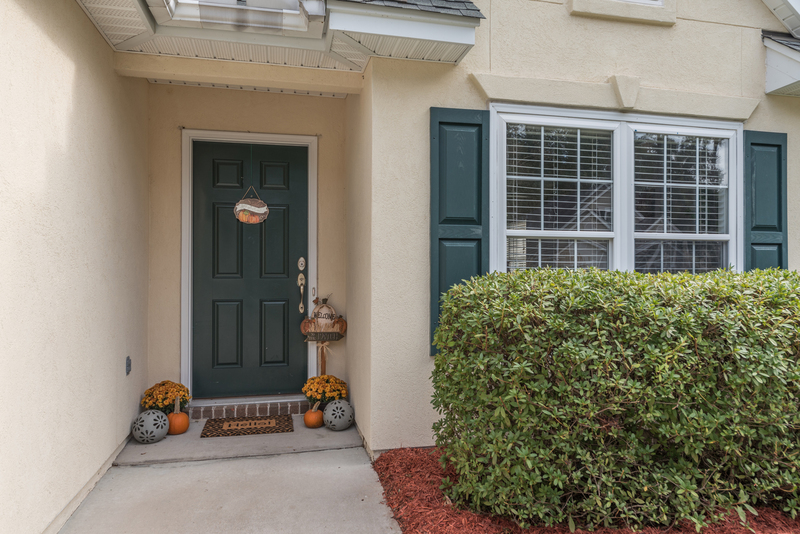 Enjoy outdoor living on your patio with a fenced in yard and beautiful golf course view. 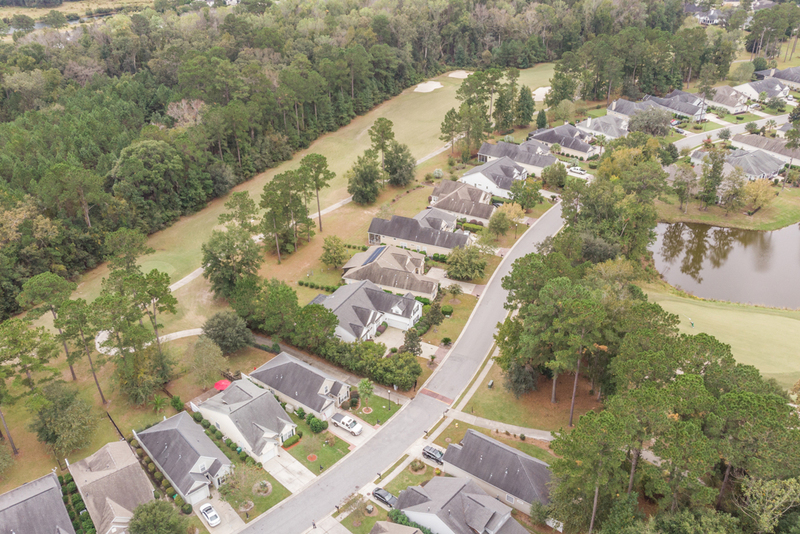 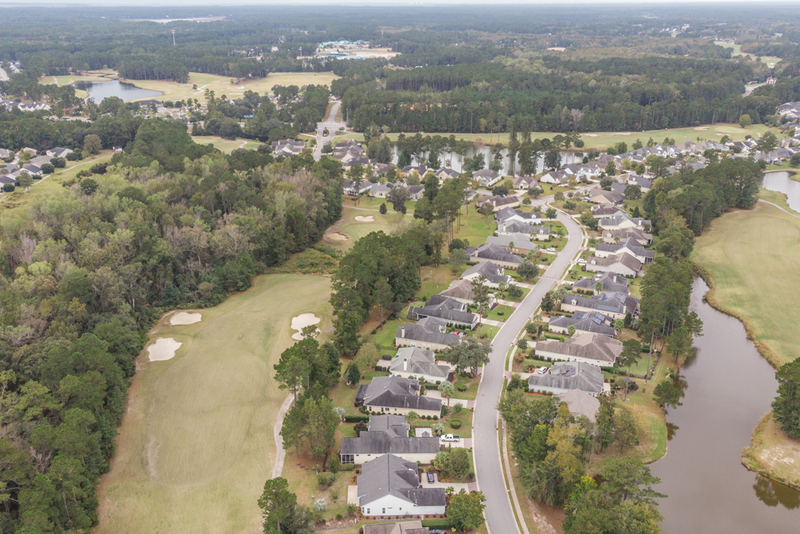 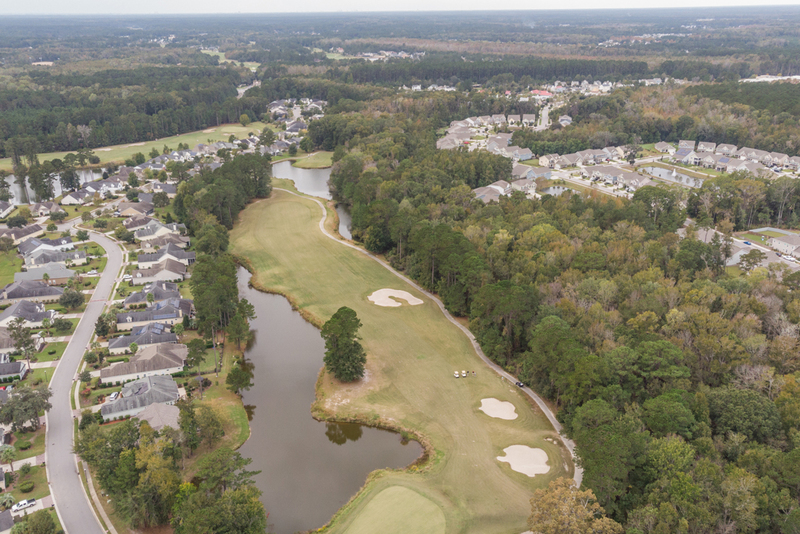 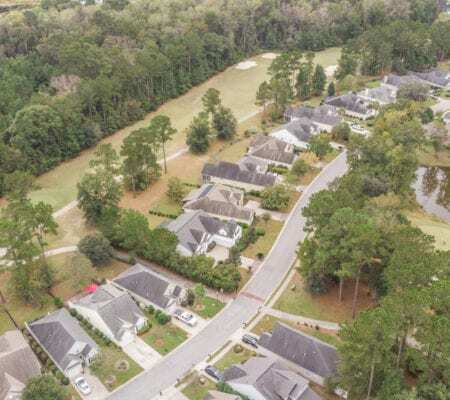 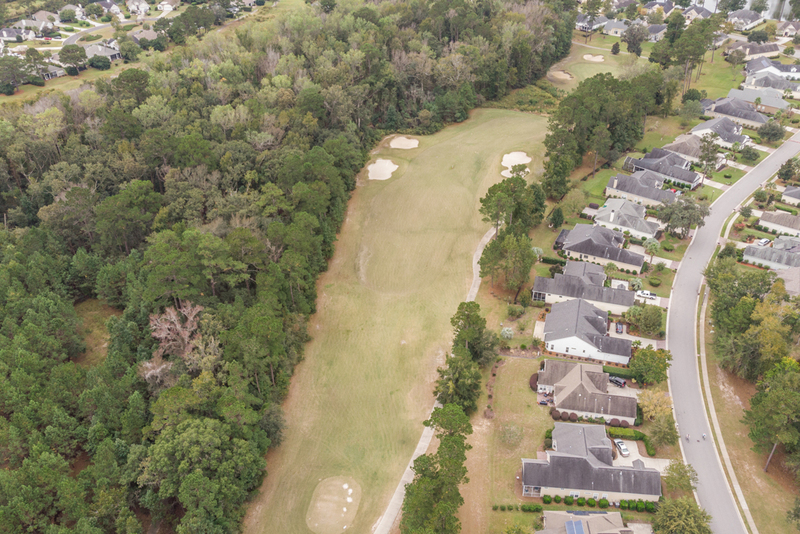 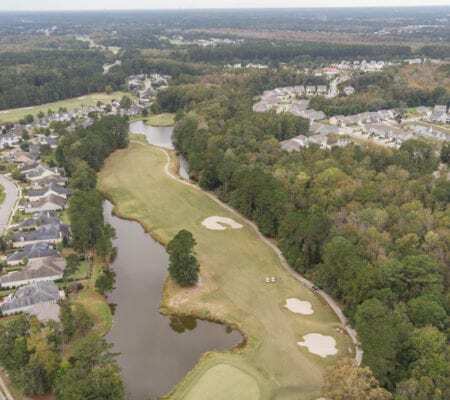 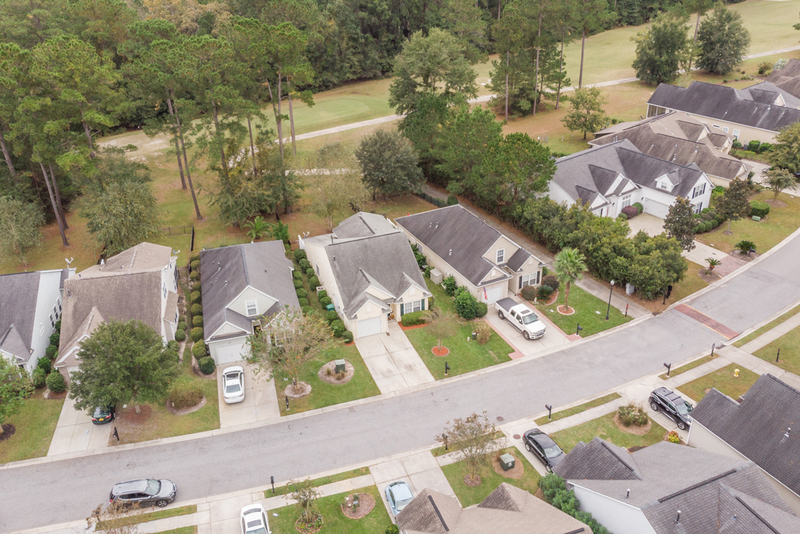 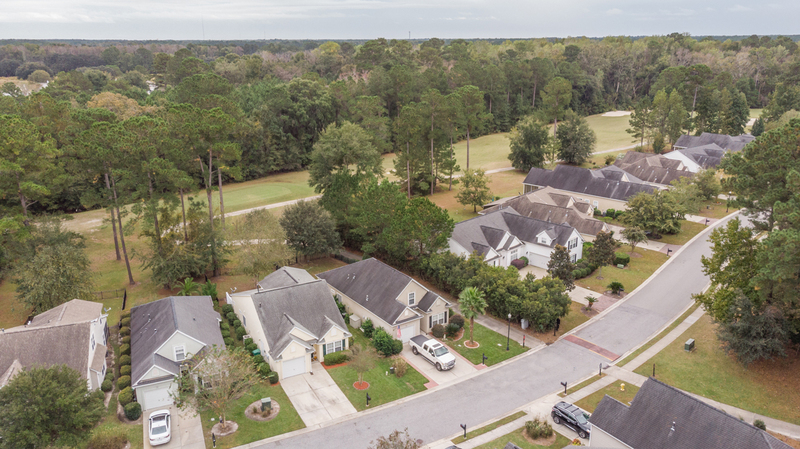 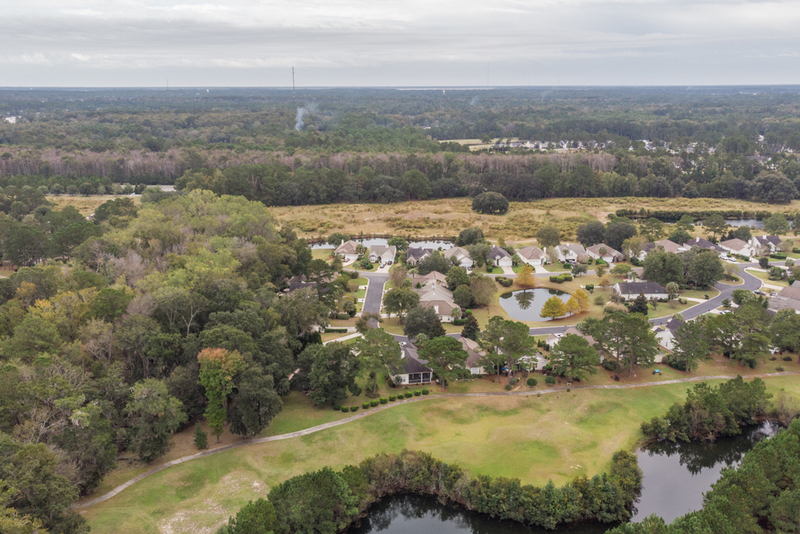 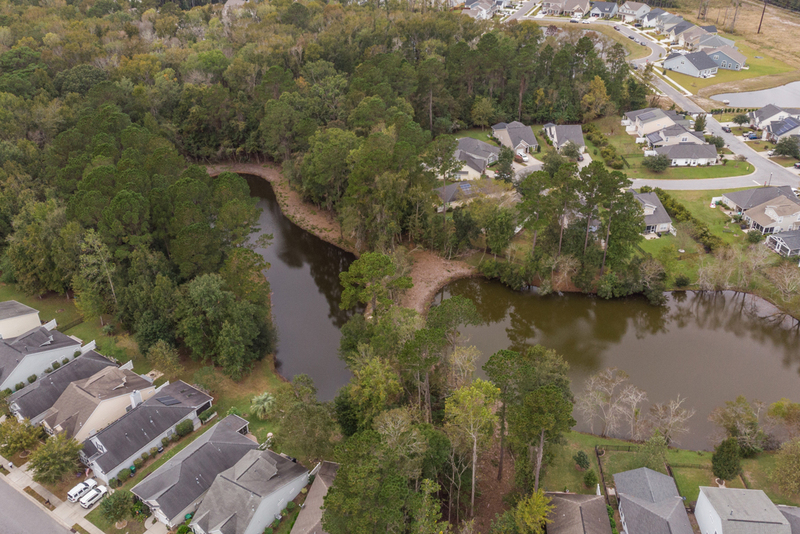 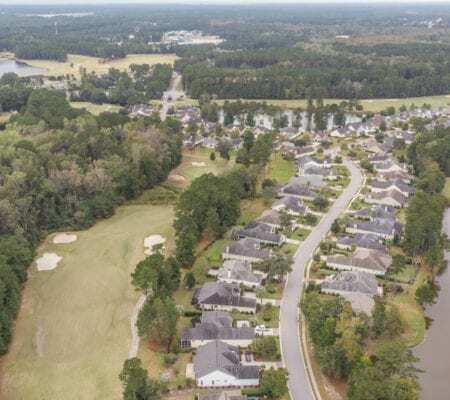 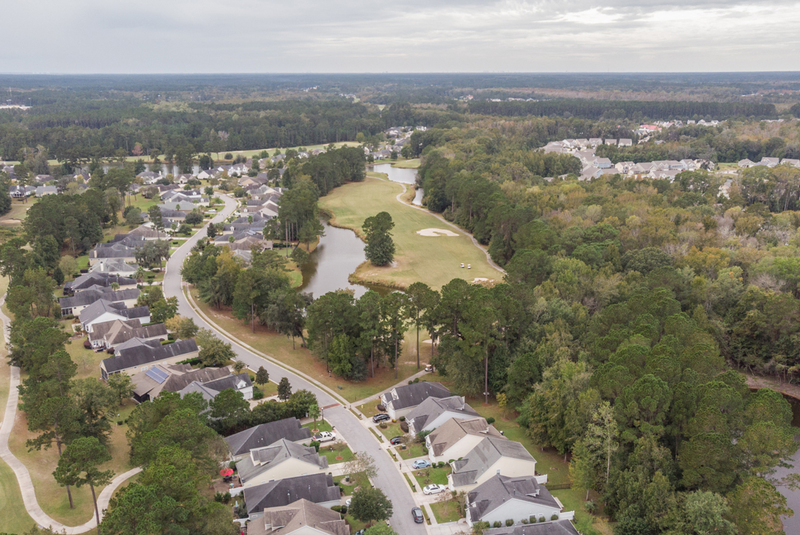 Pinecrest offers a resort style pool, tennis, golf, clubhouse, leisure paths & playground. 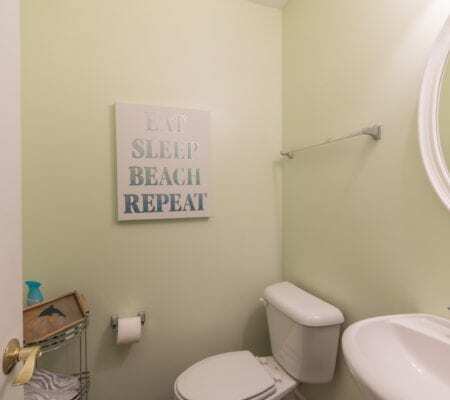 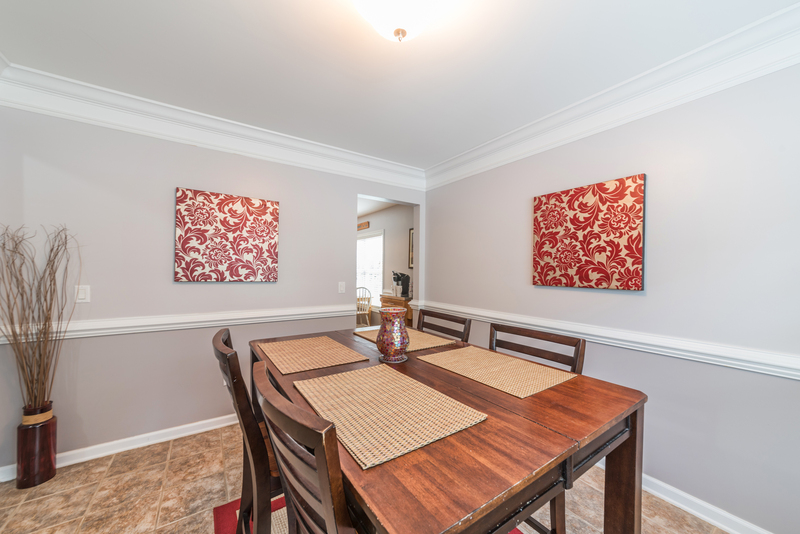 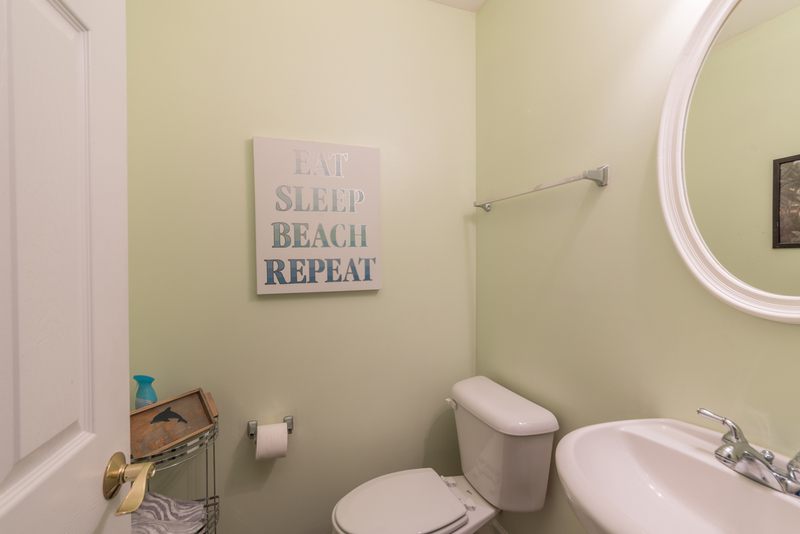 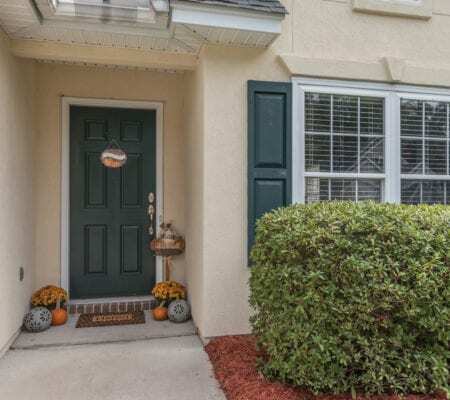 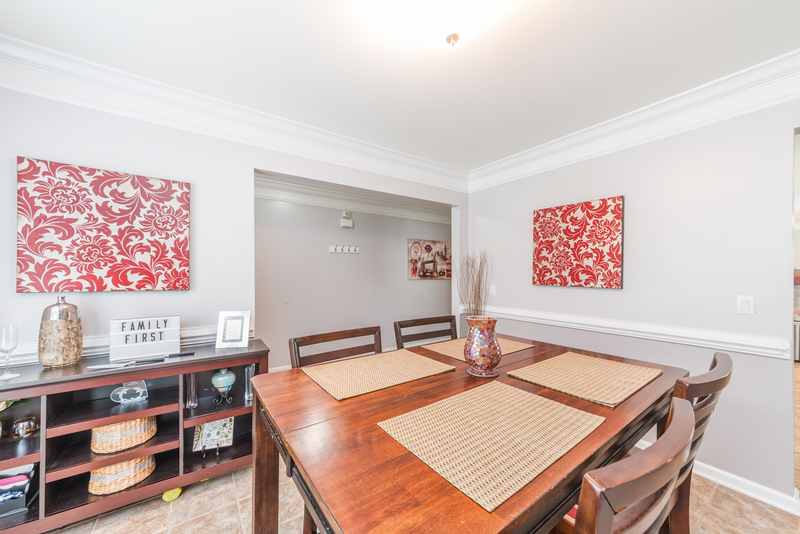 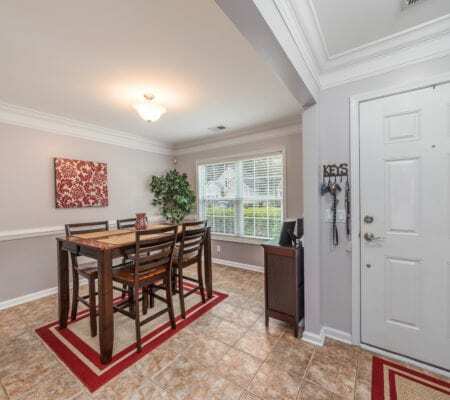 Conveniently located close to schools, shopping, restaurants, and Old Town. 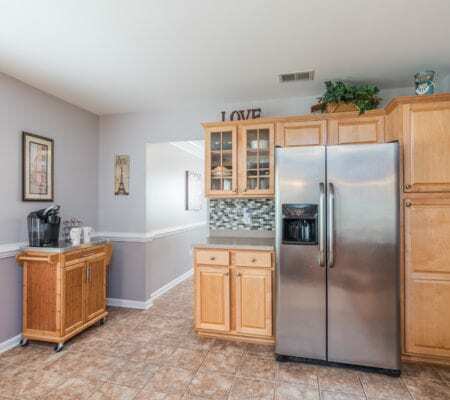 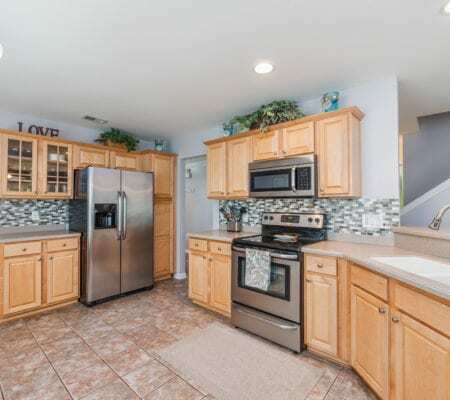 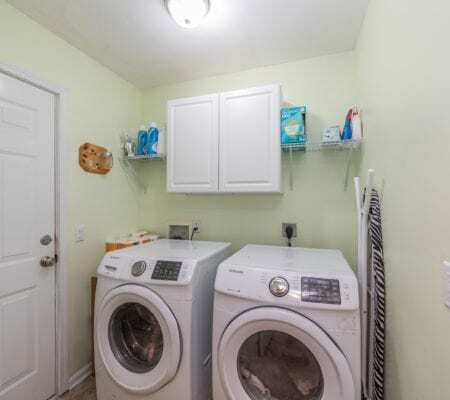 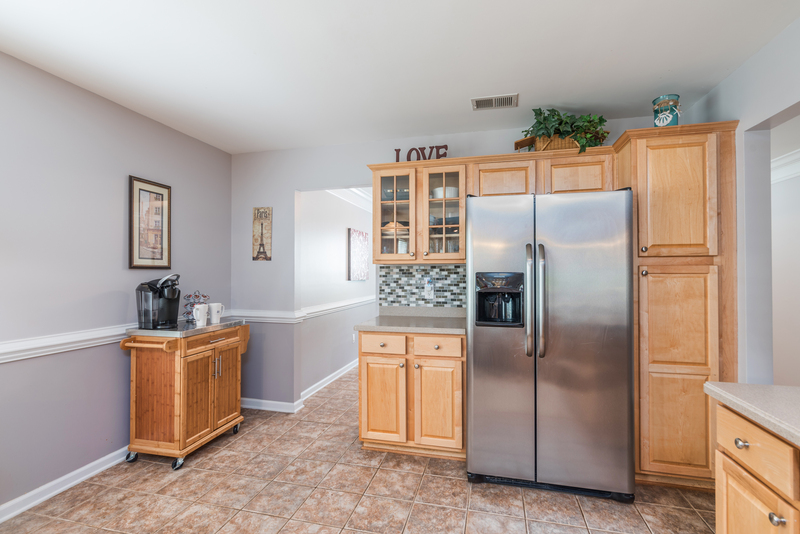 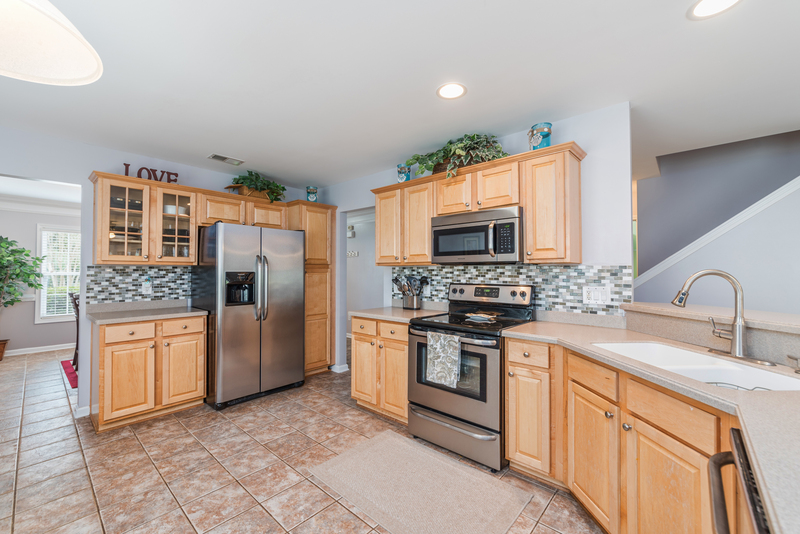 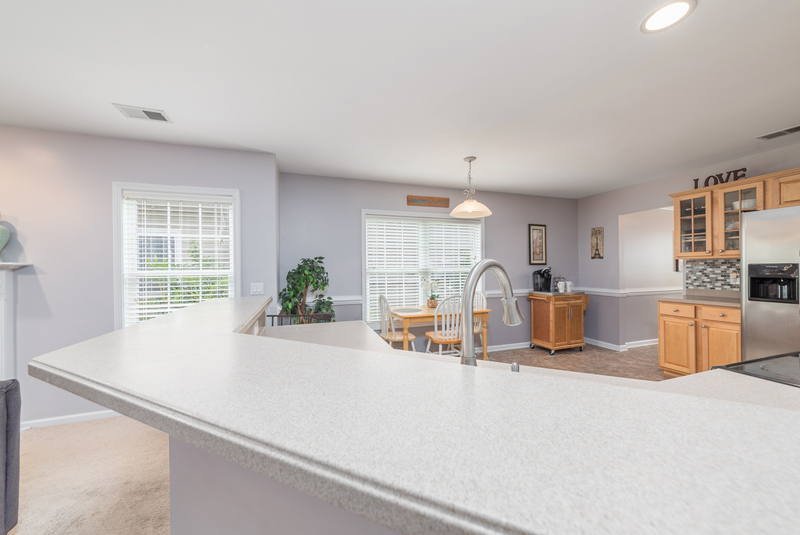 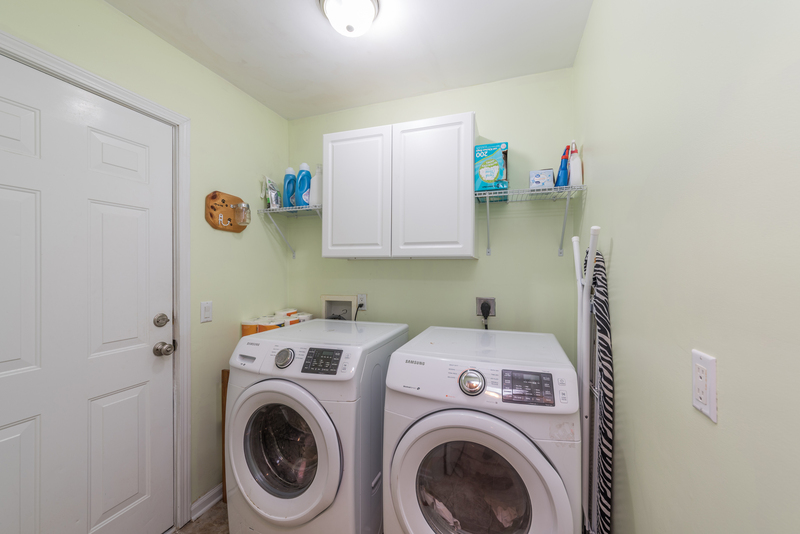 Appliances: Dishwasher, Disposal, Dryer, Freezer, Microwave, Oven, Oven Self-Cleaning, Refrigerator, Washer. 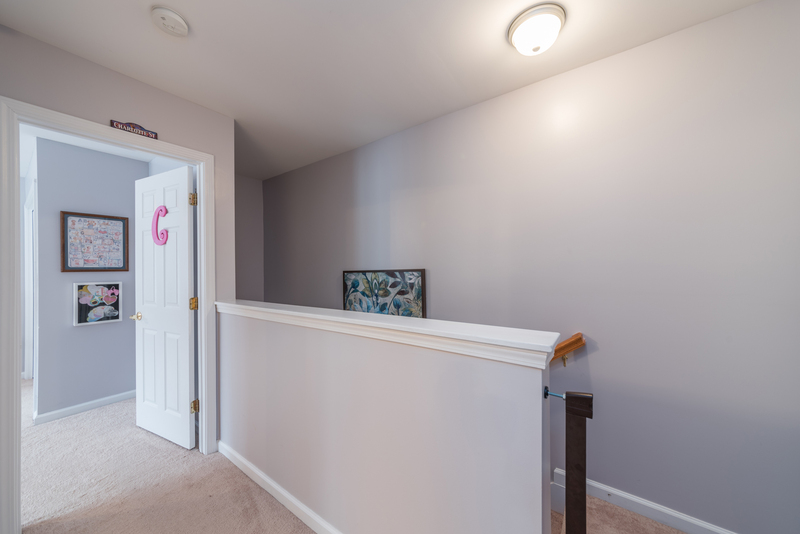 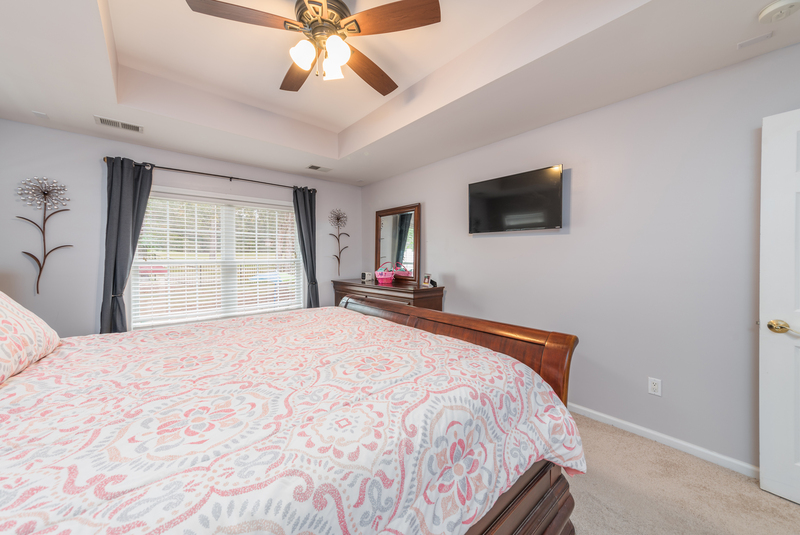 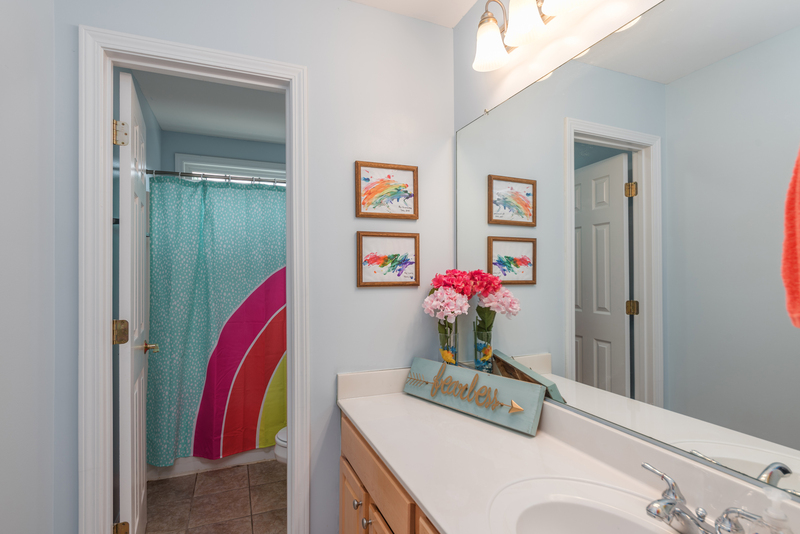 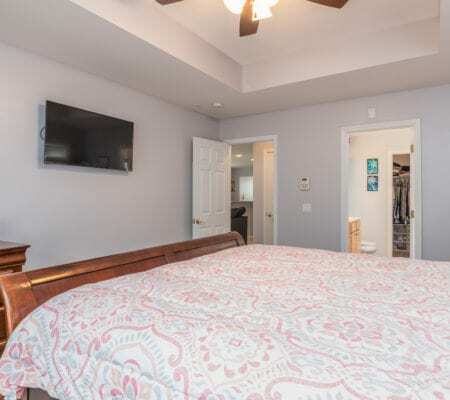 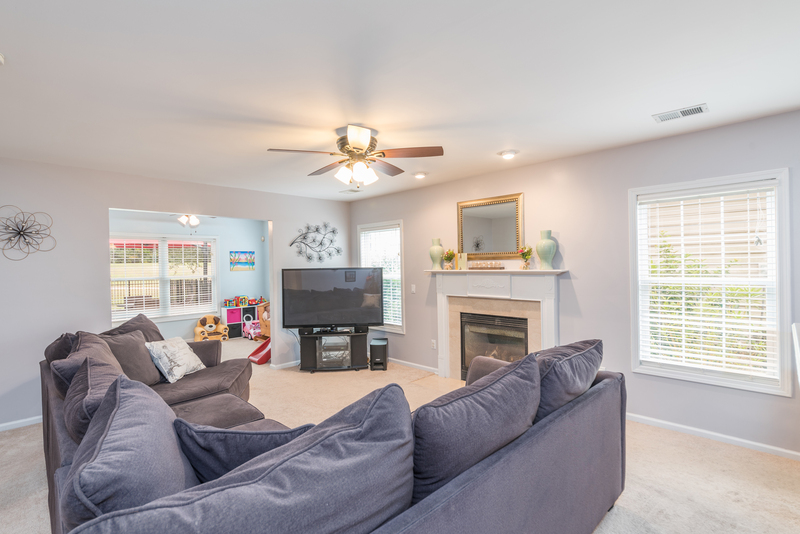 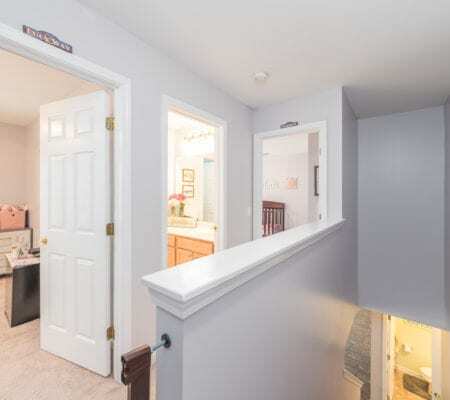 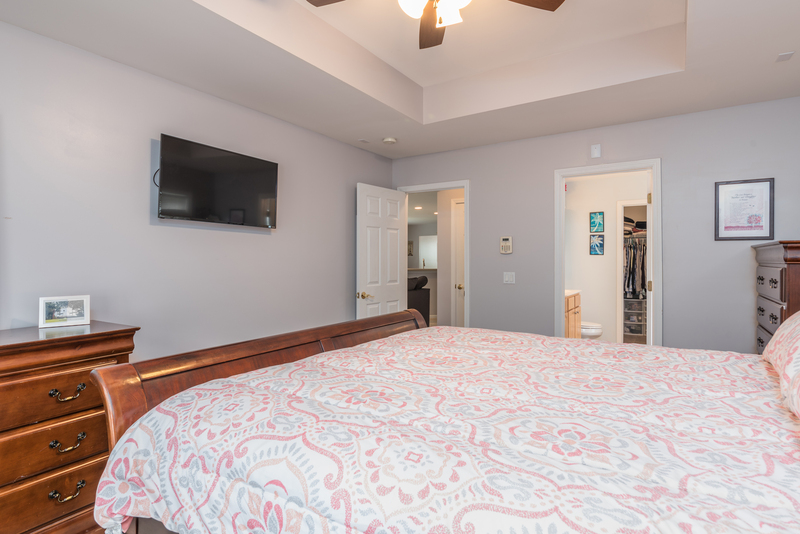 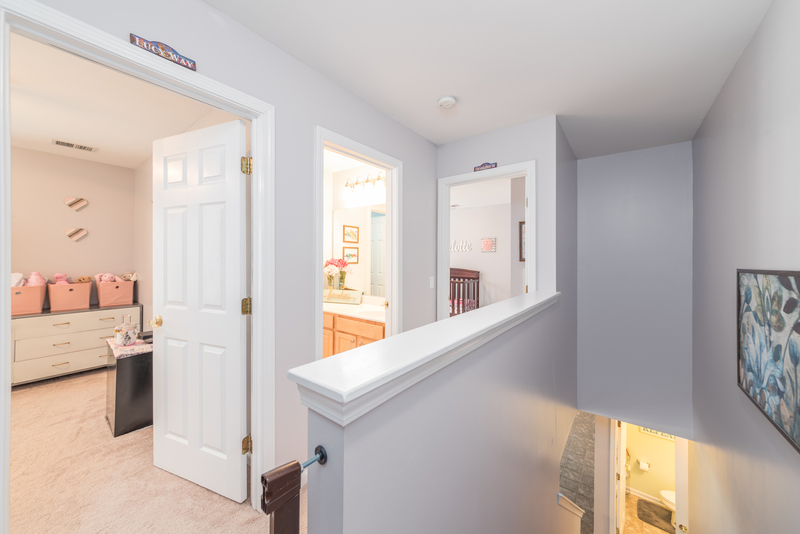 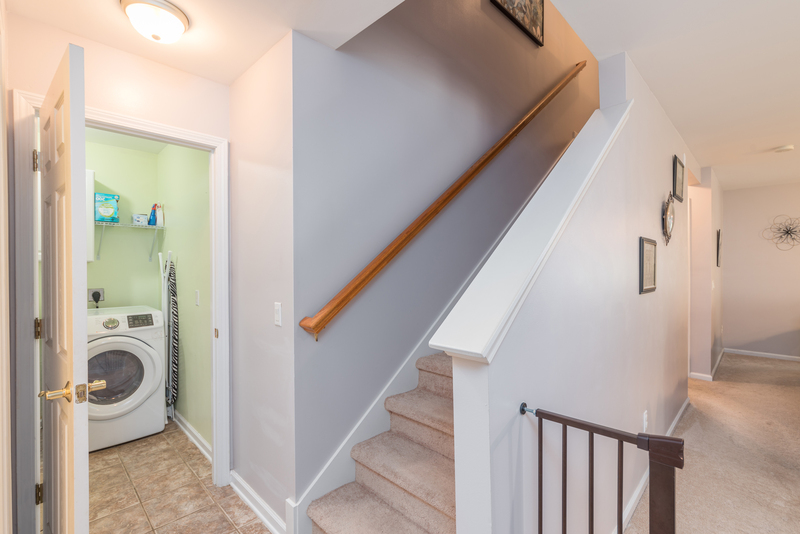 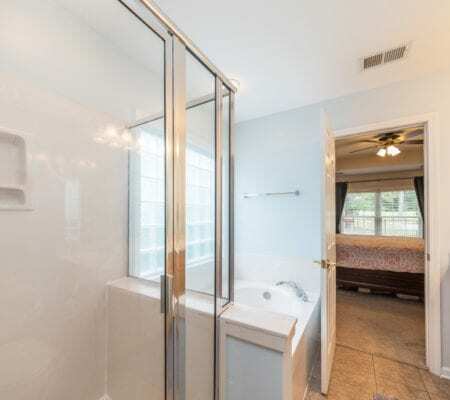 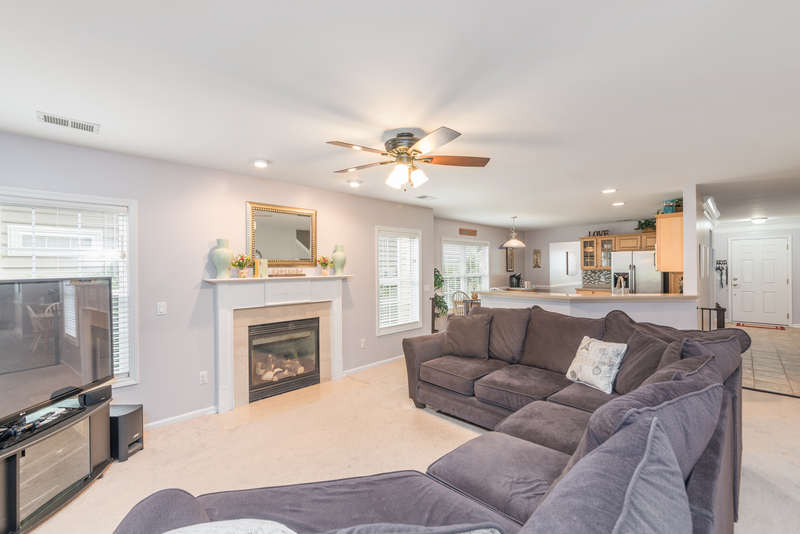 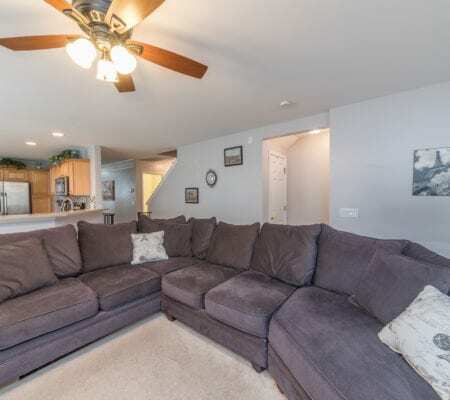 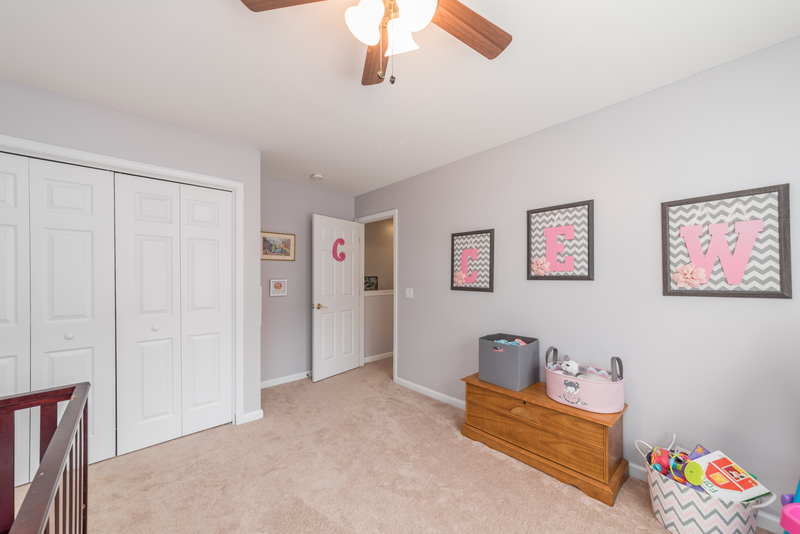 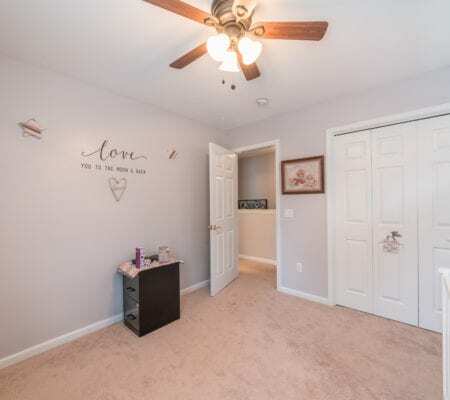 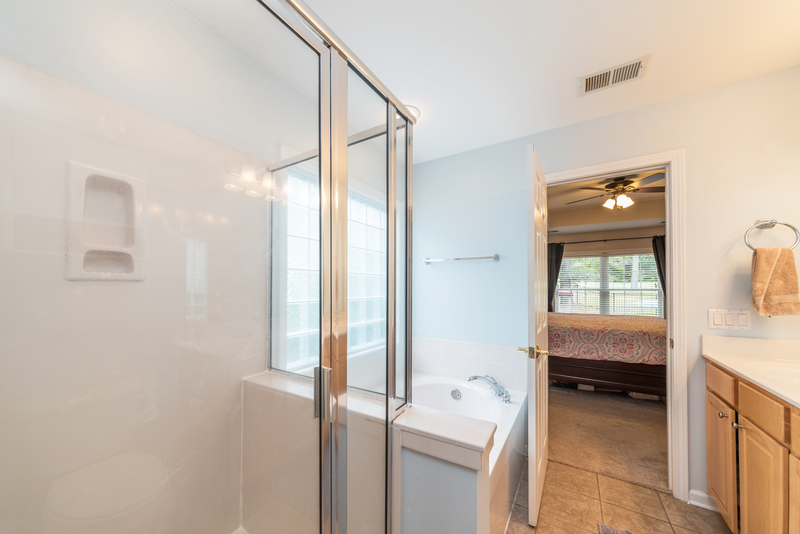 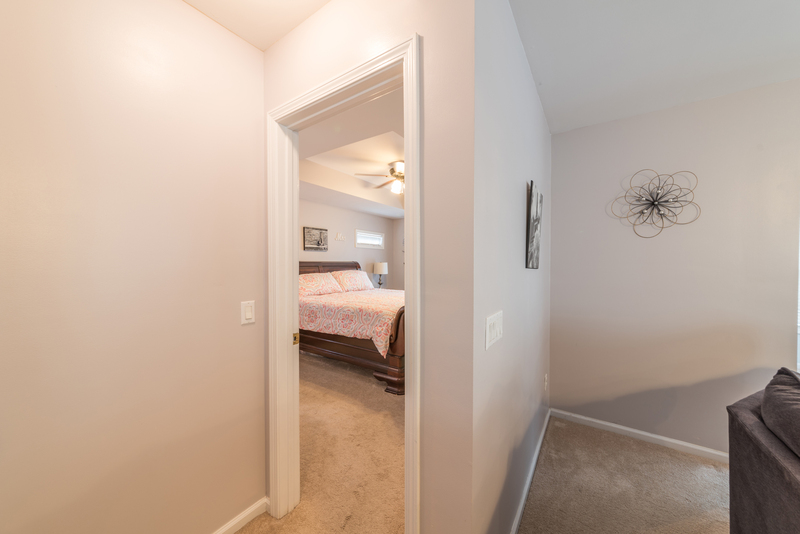 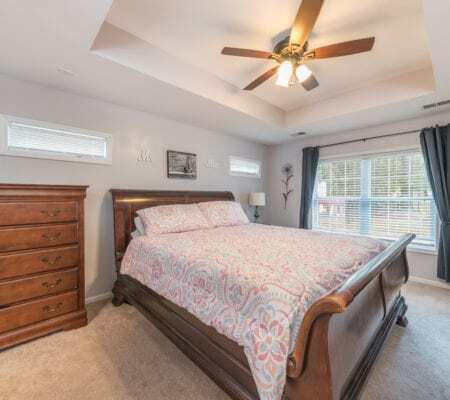 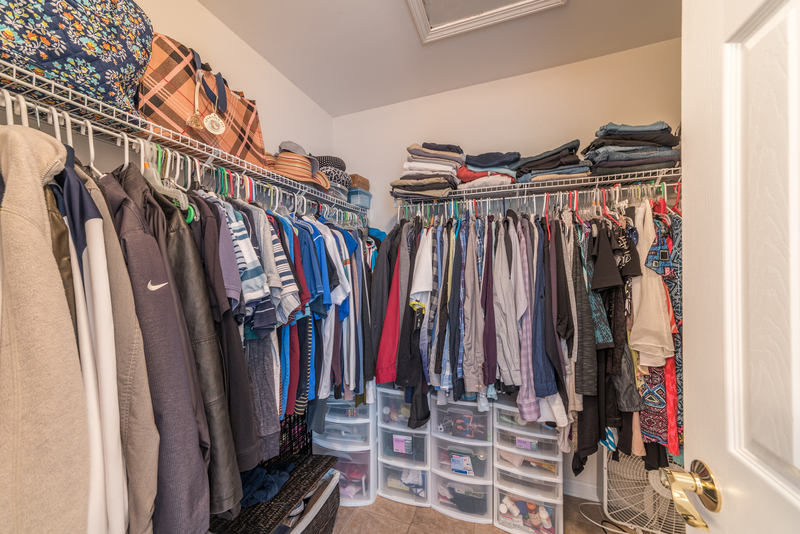 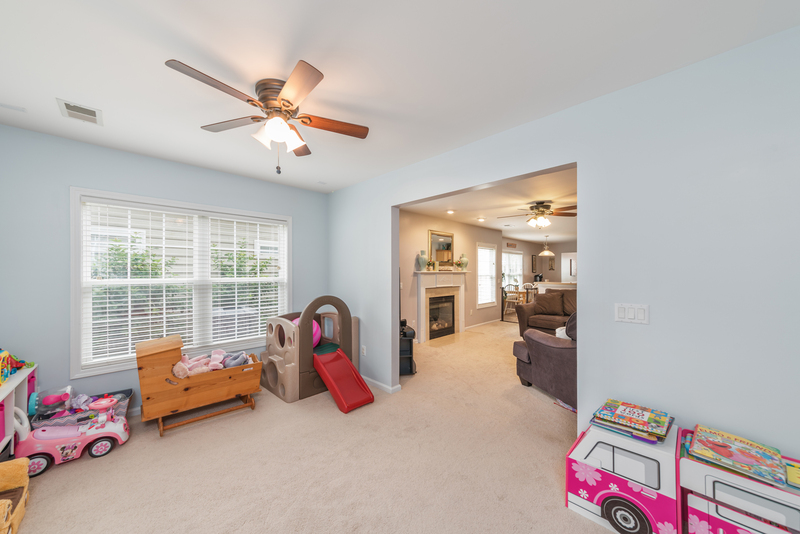 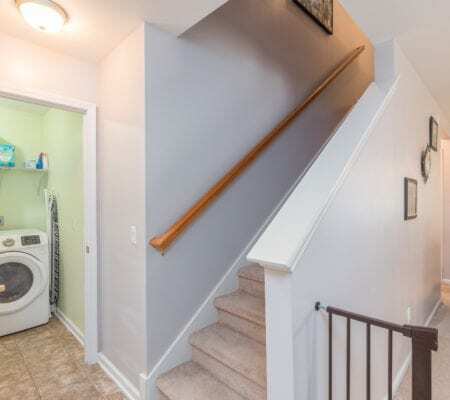 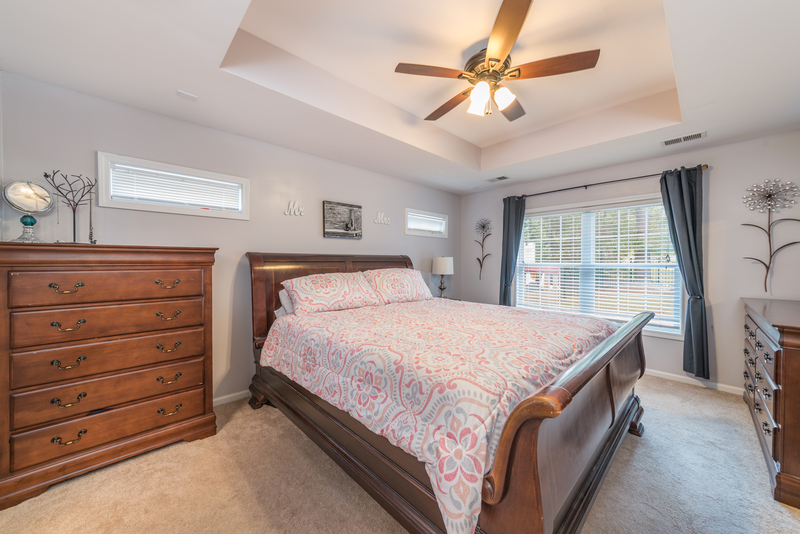 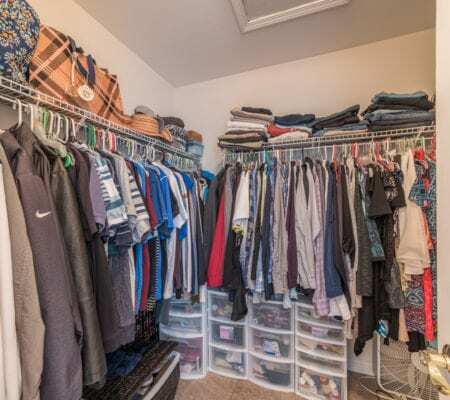 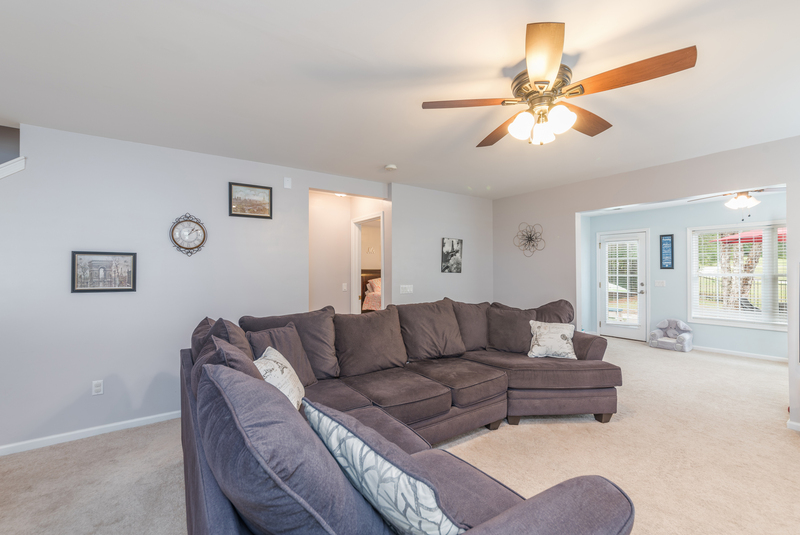 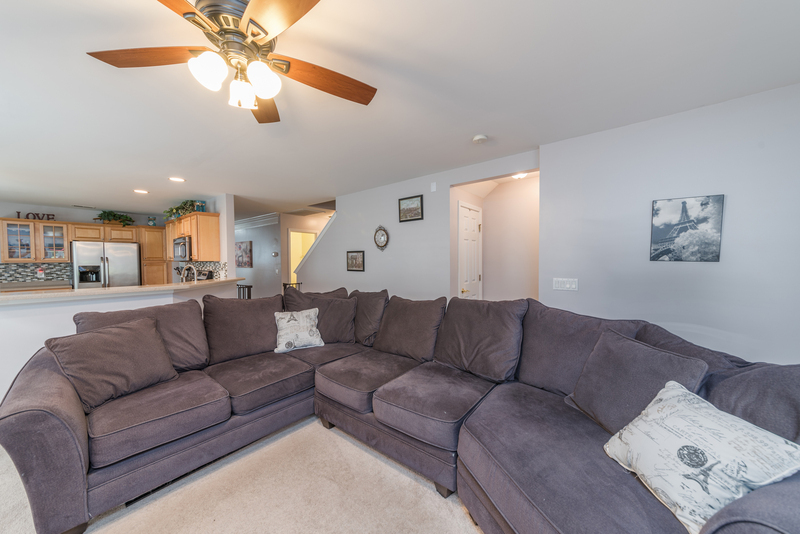 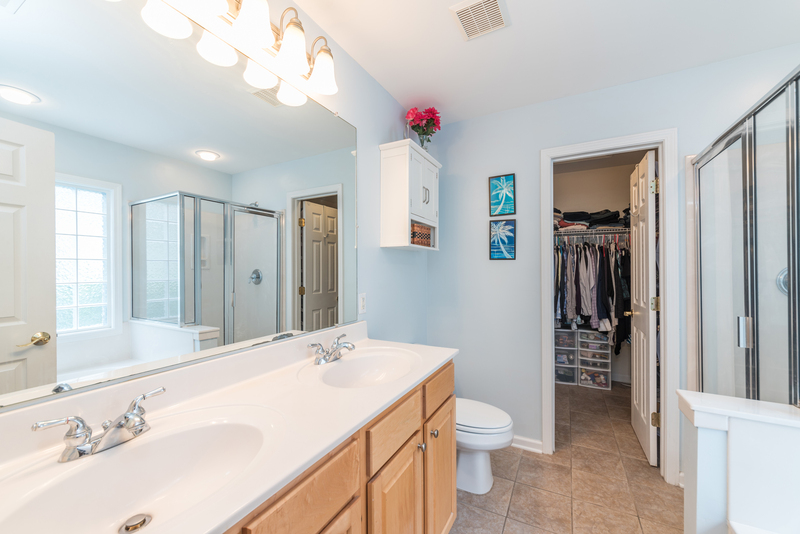 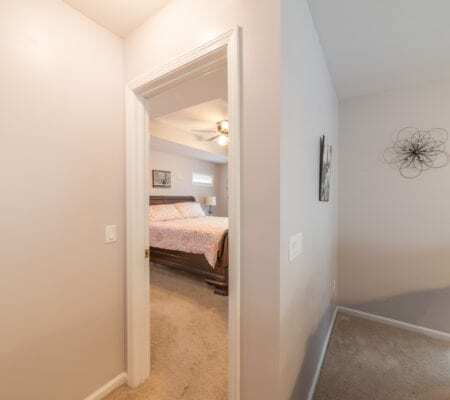 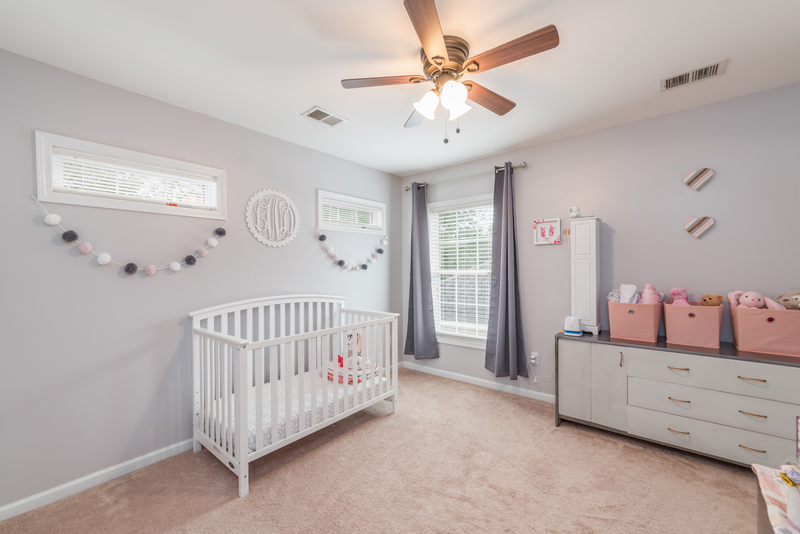 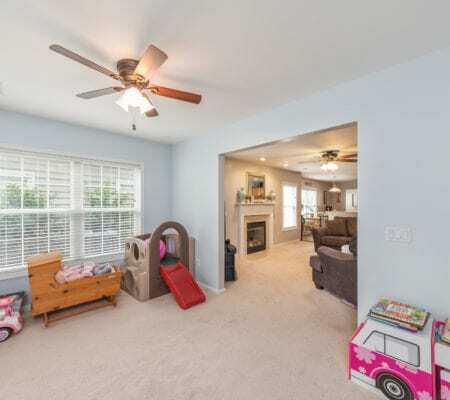 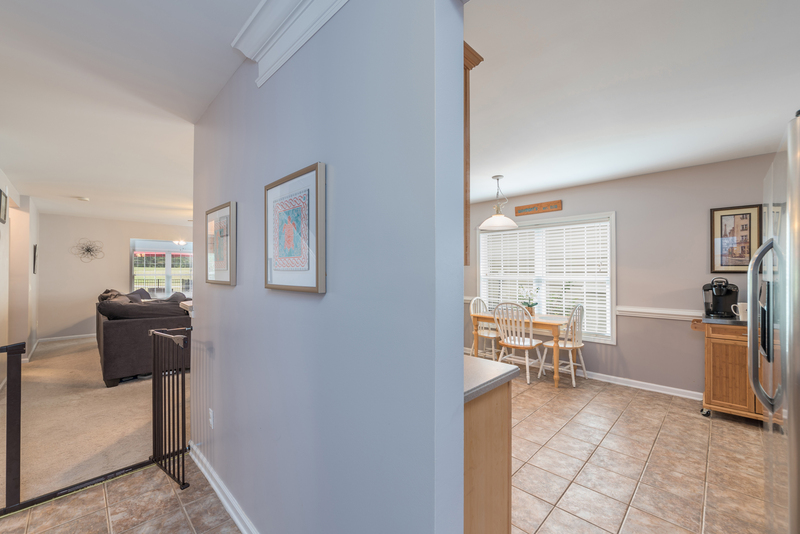 Interior Features: Ceiling Fan(s), Fireplace, Many Closets, Separate Shower, Smoke Alarm, Smooth Ceilings, Ventilating Fan. 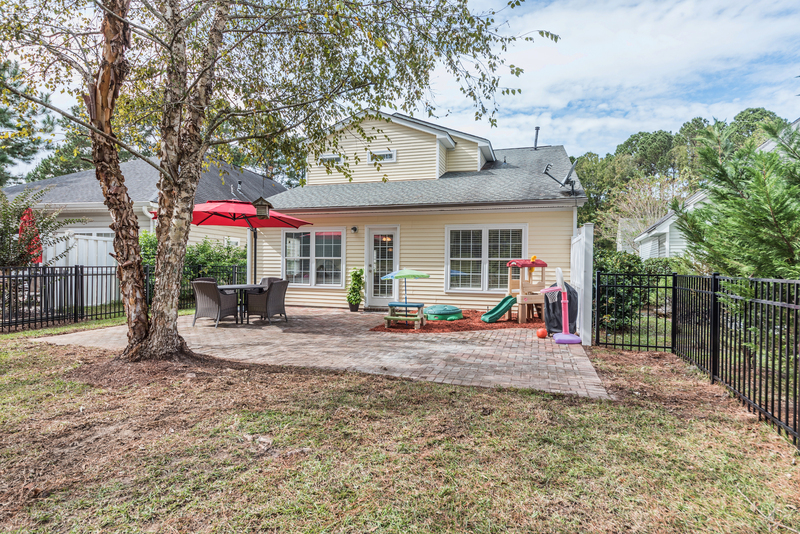 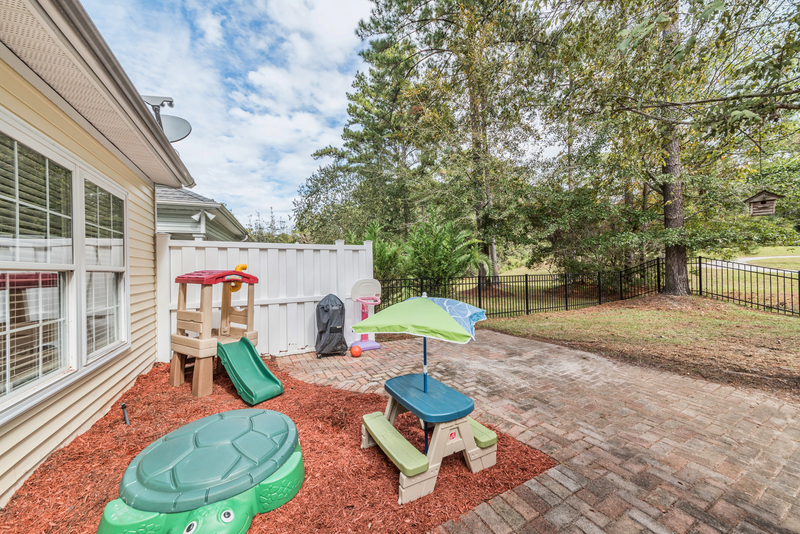 Exterior Features: Fenced Yard, Gutters, Irrigation System, Patio. 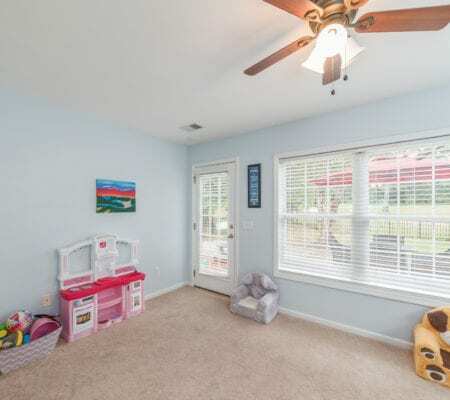 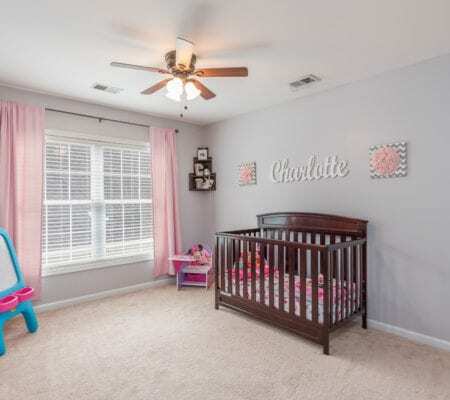 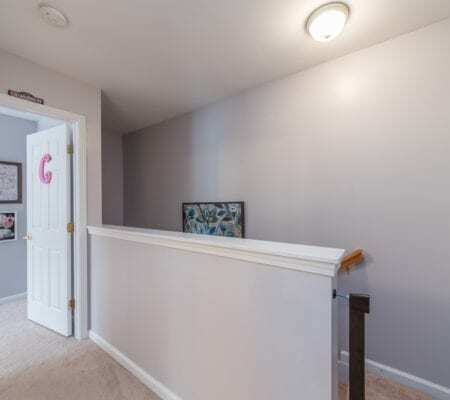 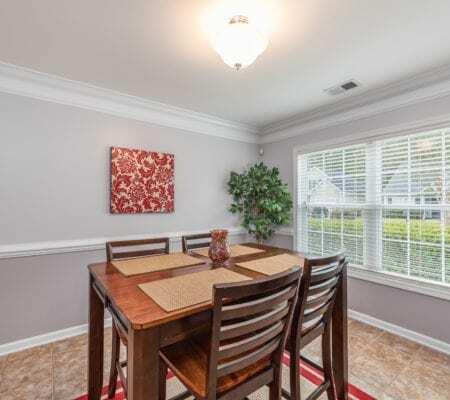 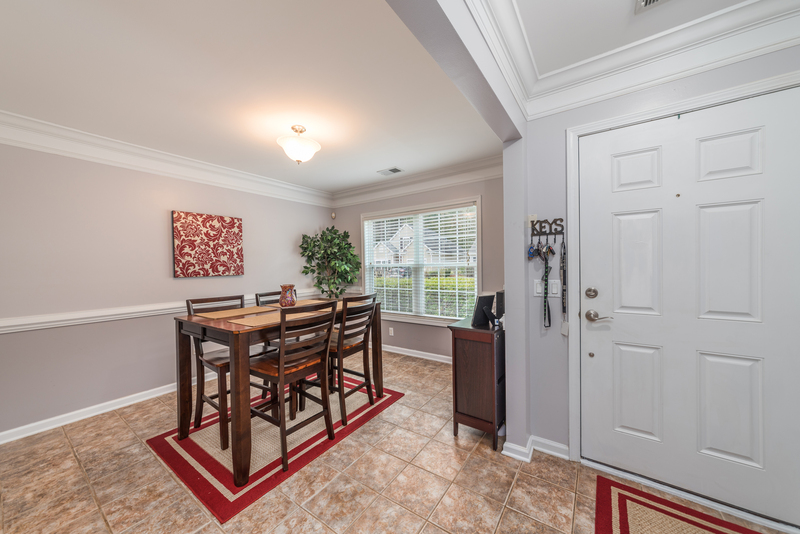 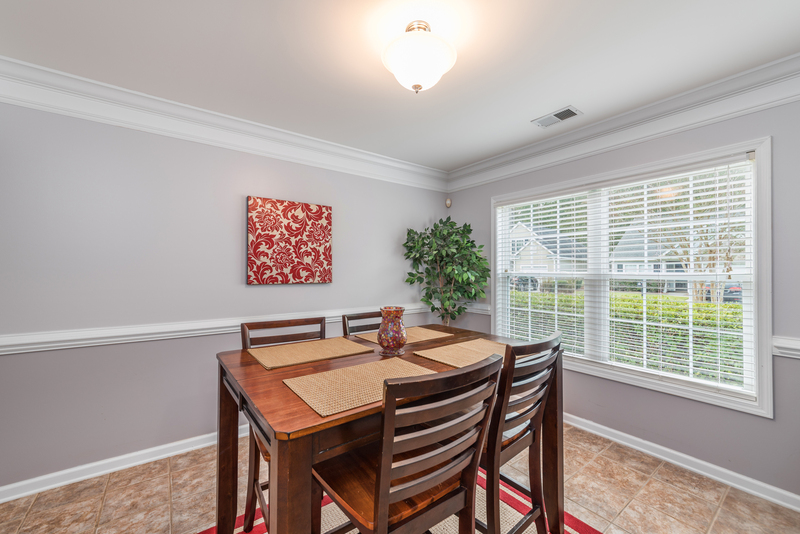 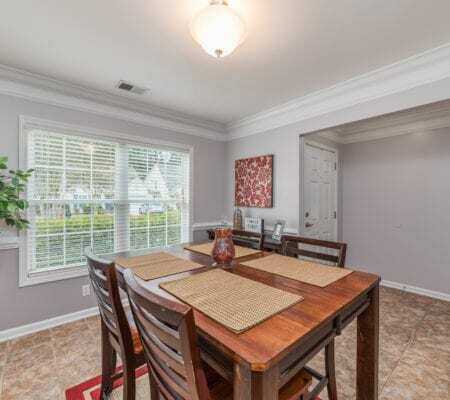 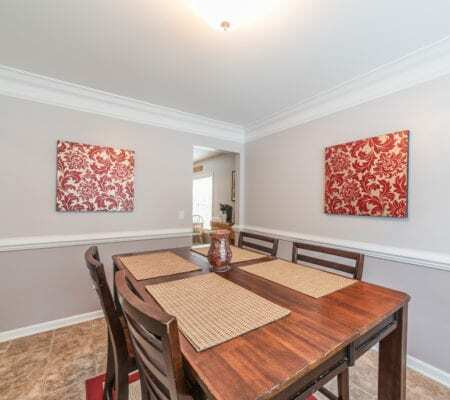 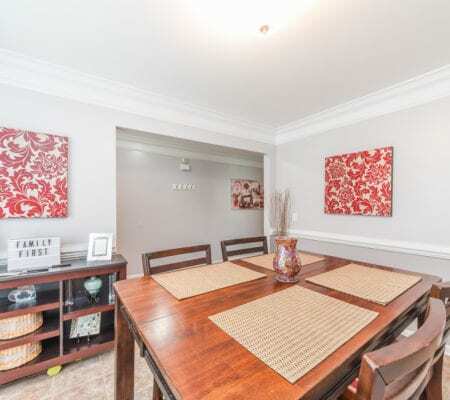 Rooms: Carolina Room, Dining Room, Eat-In-Kitchen, Garage, Kitchen, Laundry/Utility Room, Living Room.